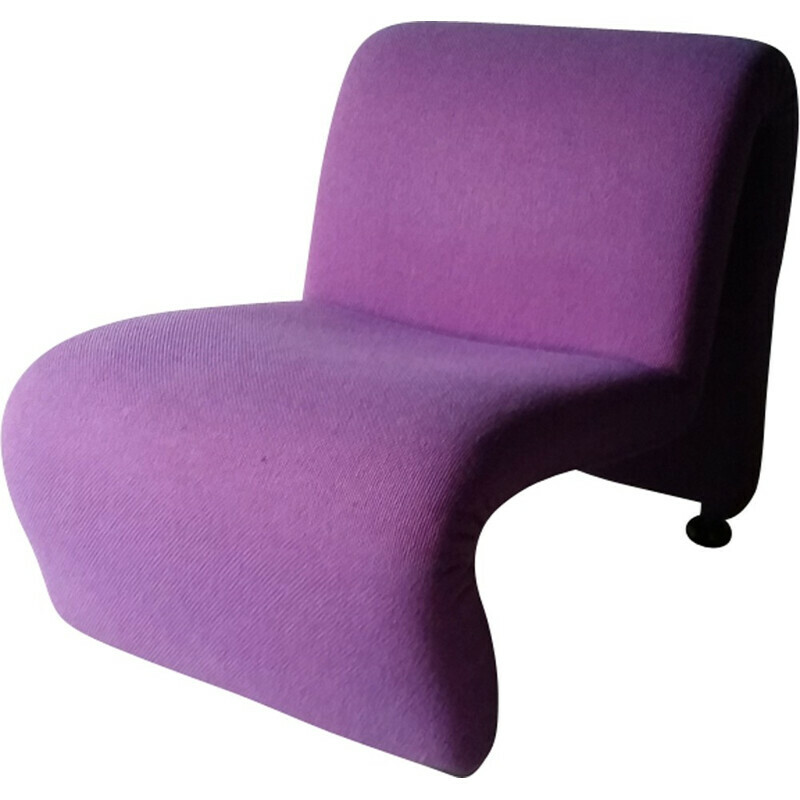 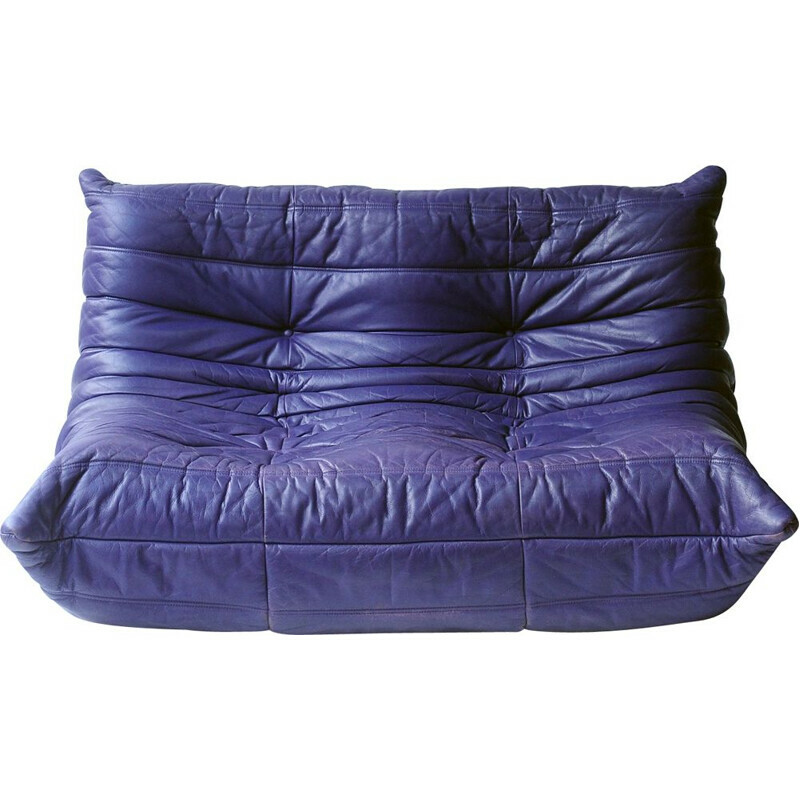 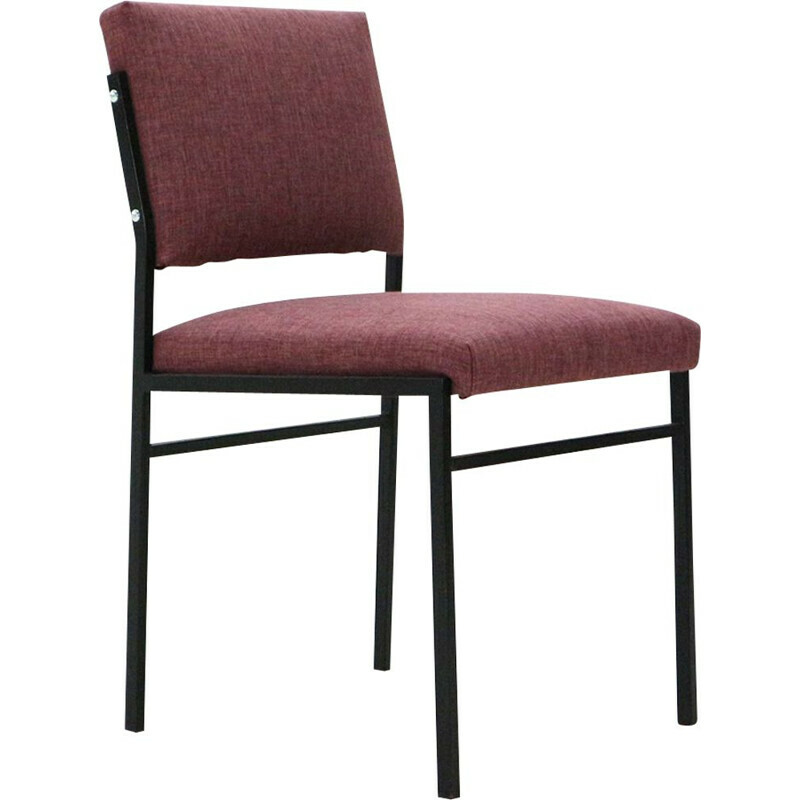 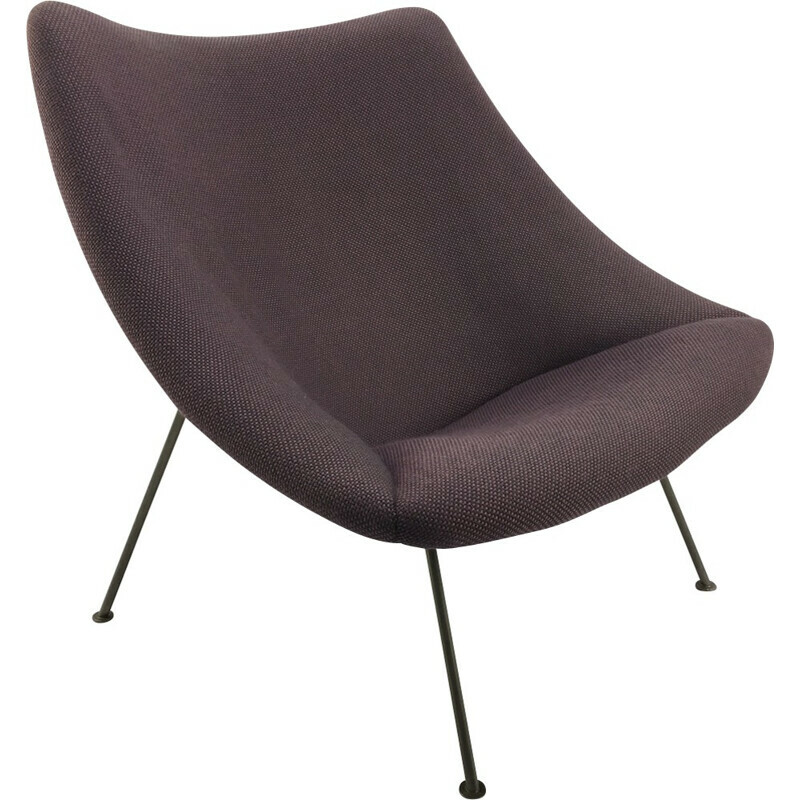 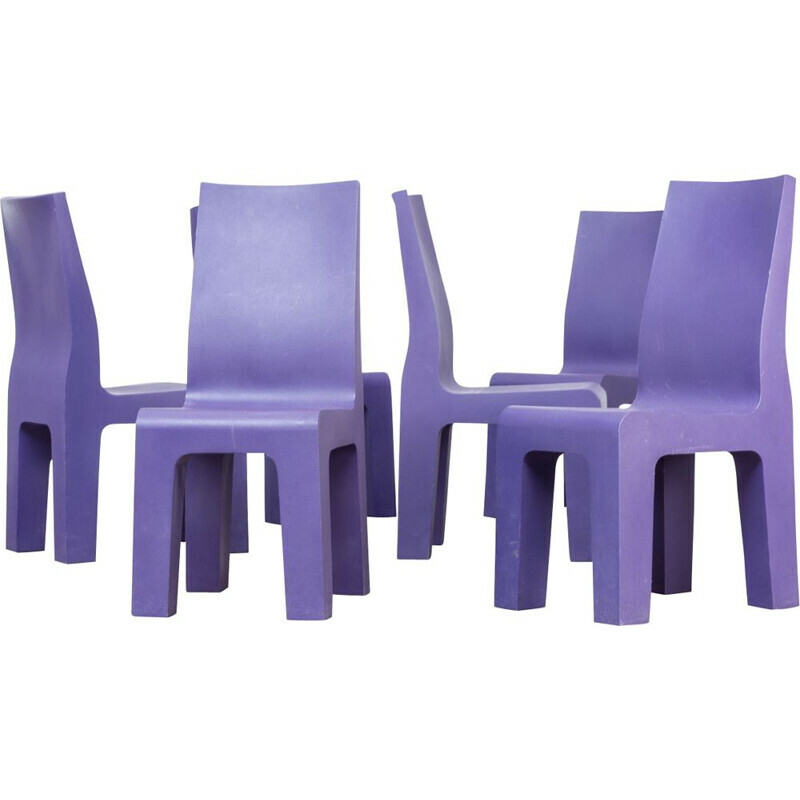 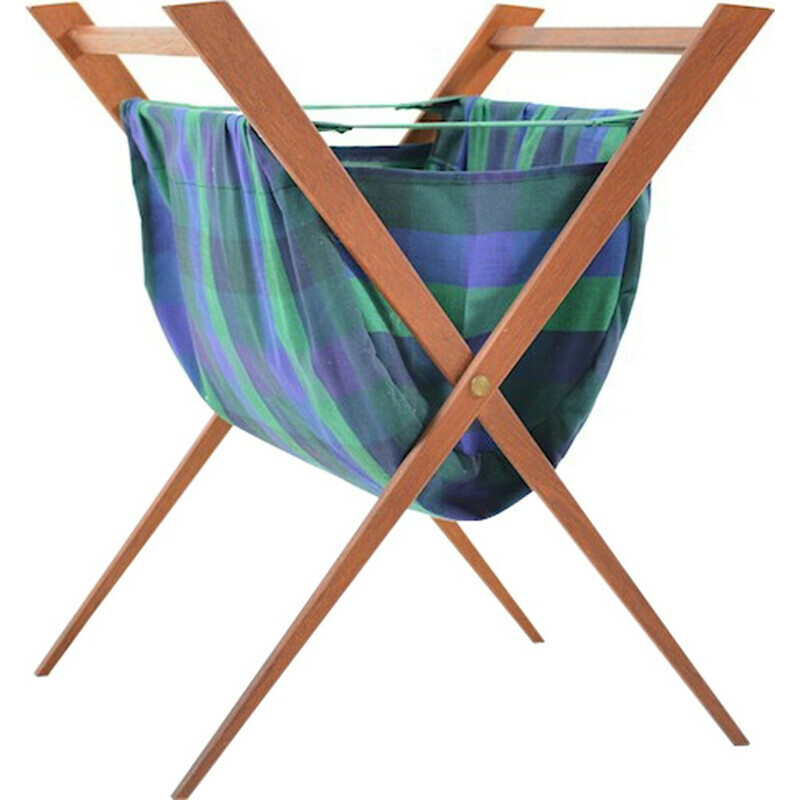 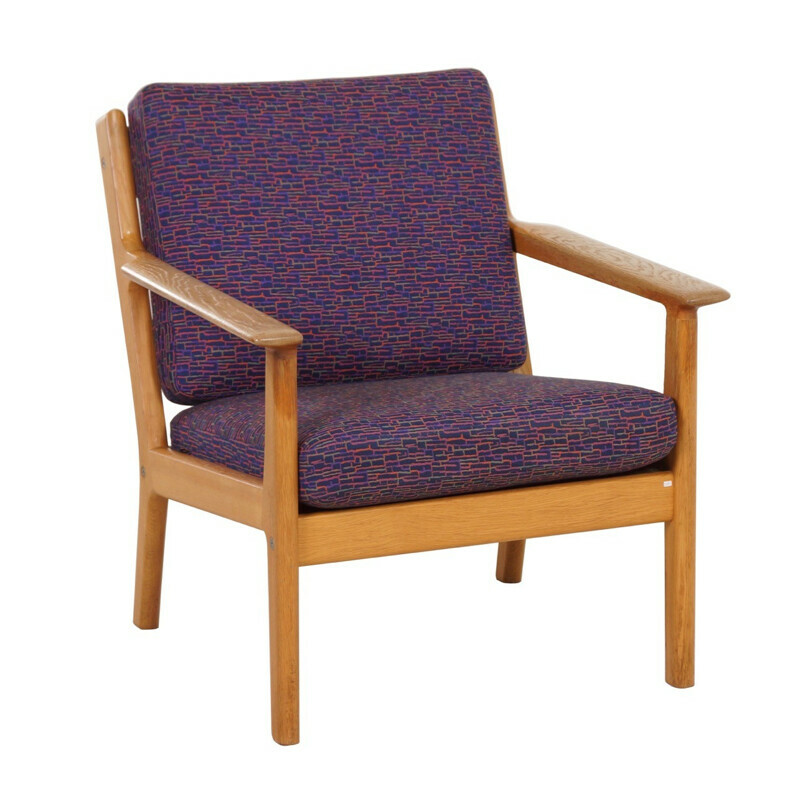 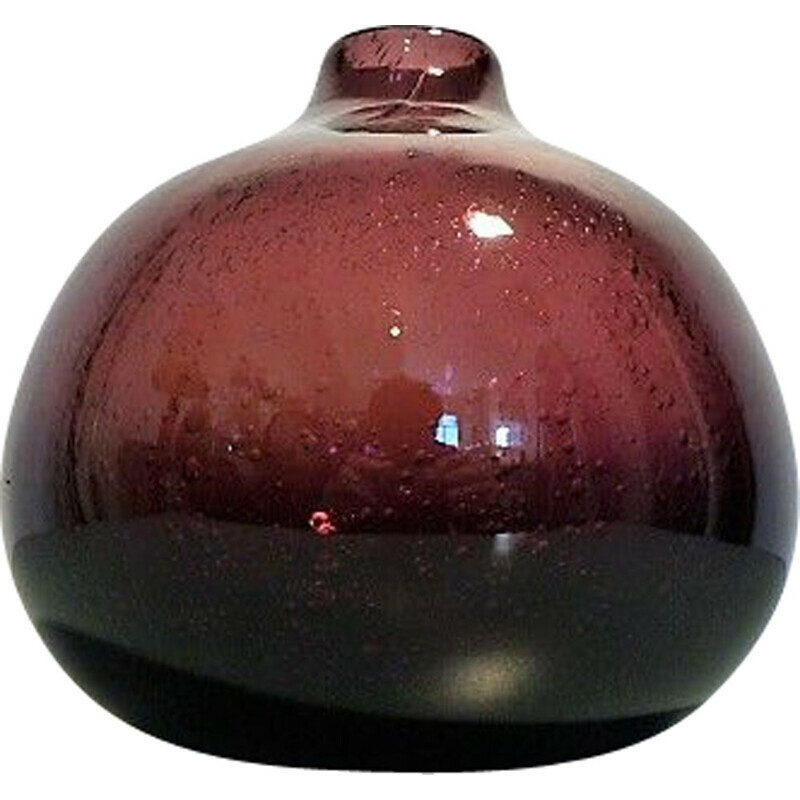 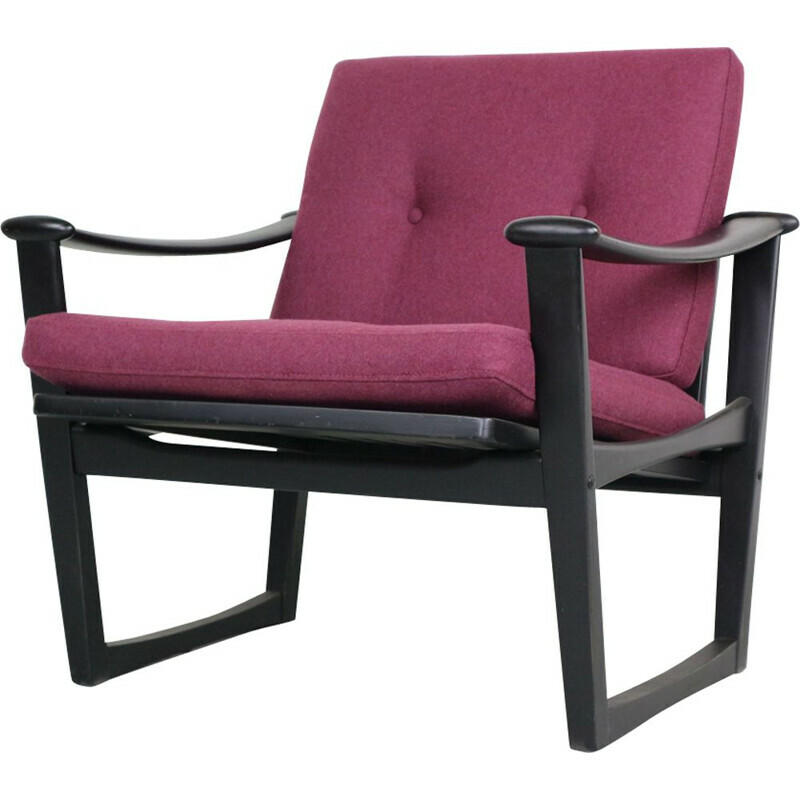 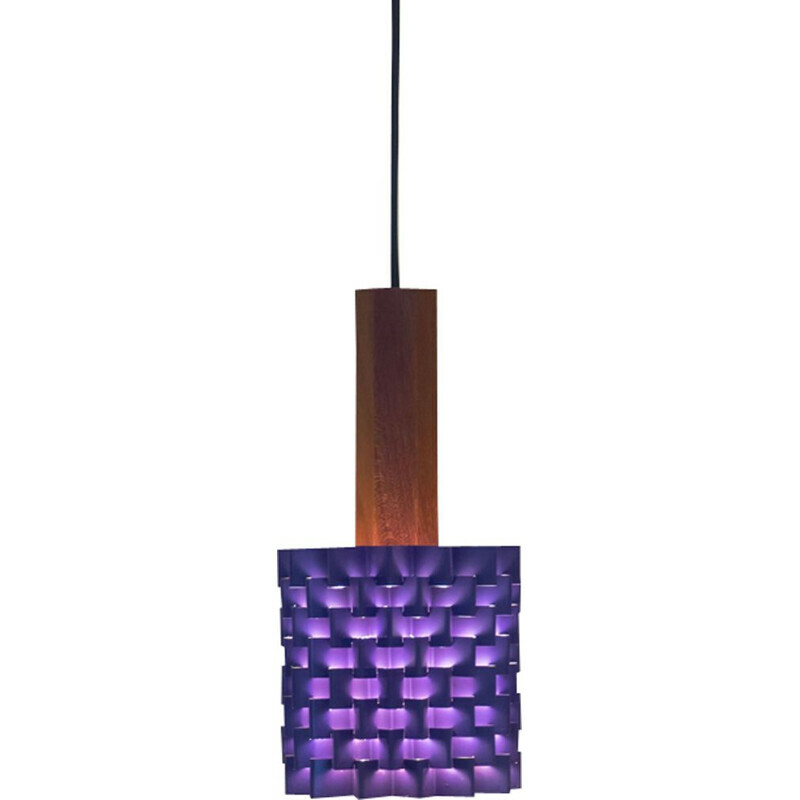 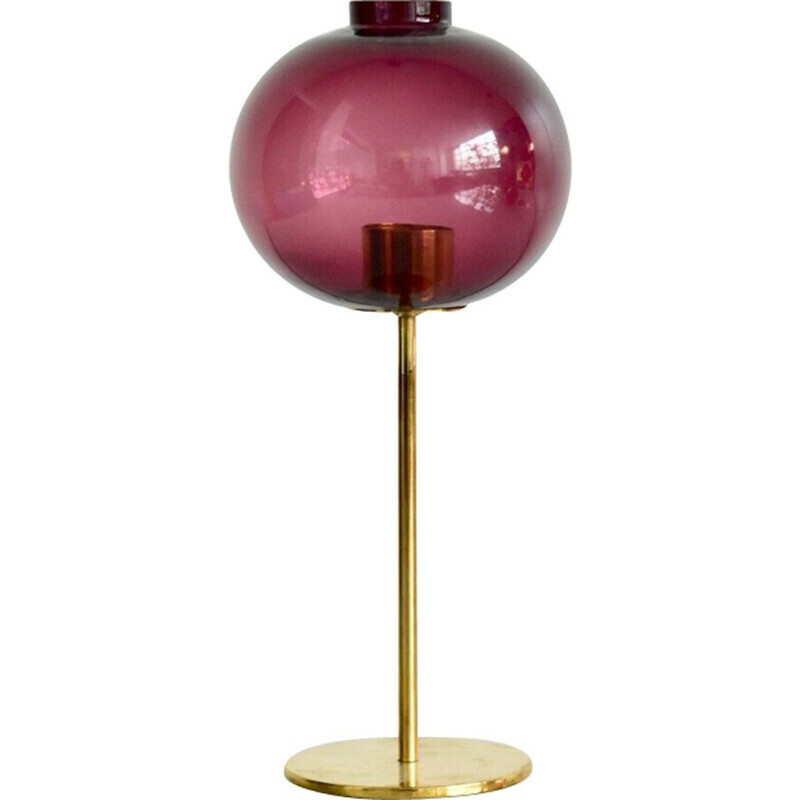 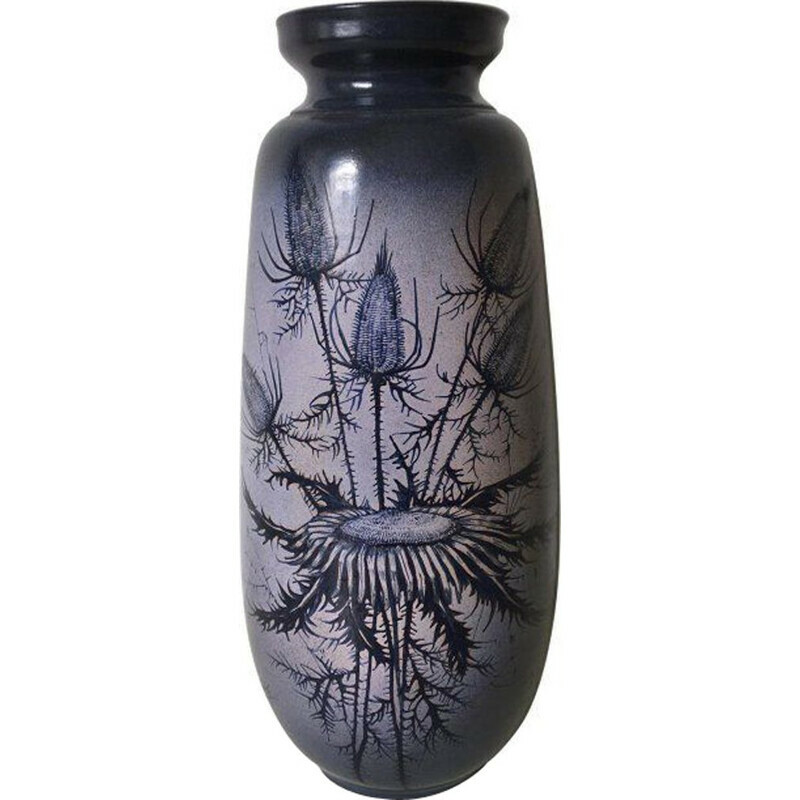 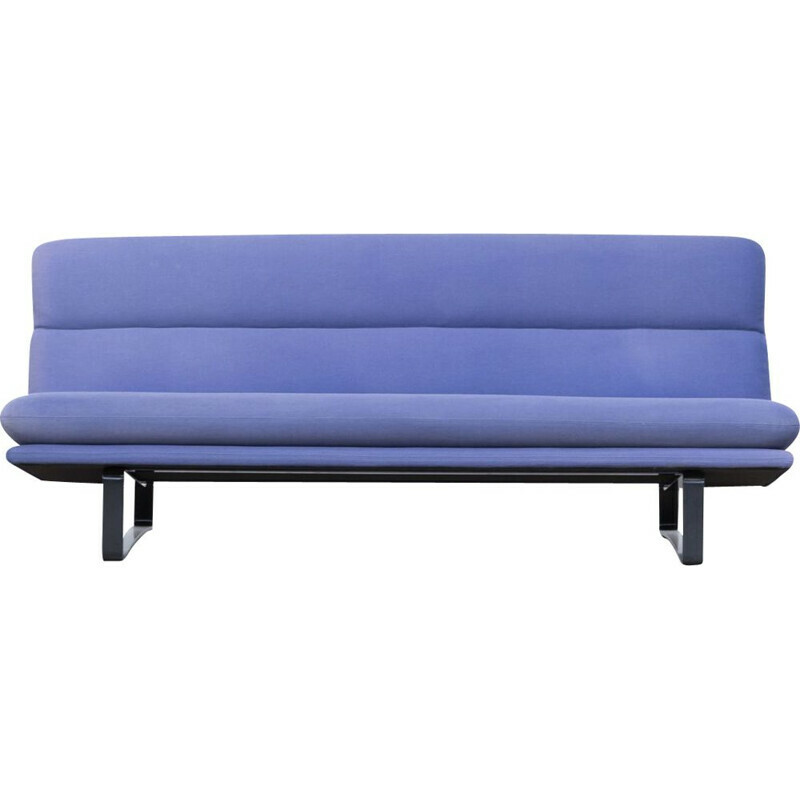 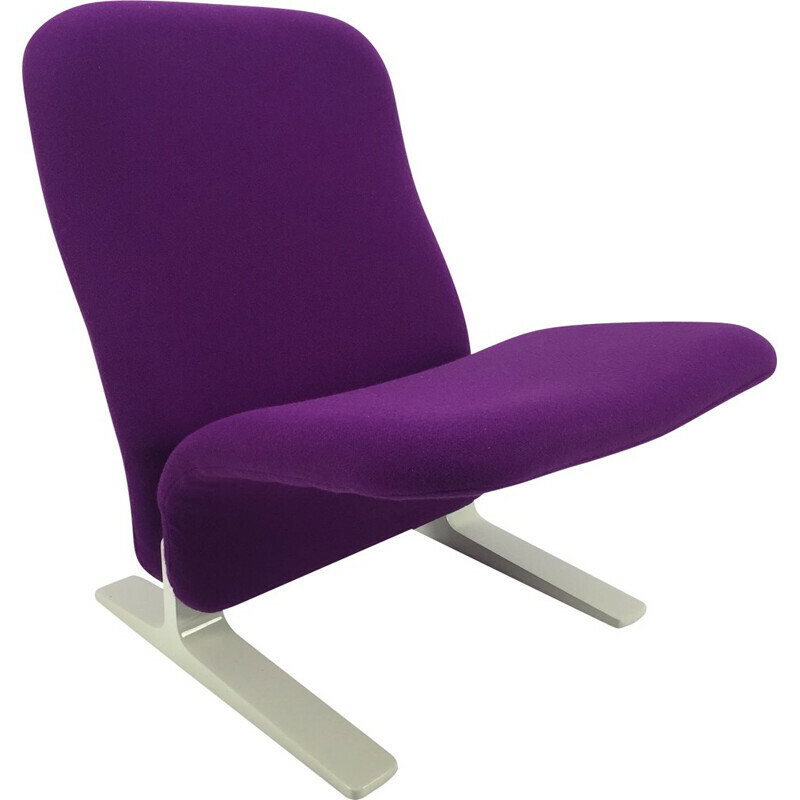 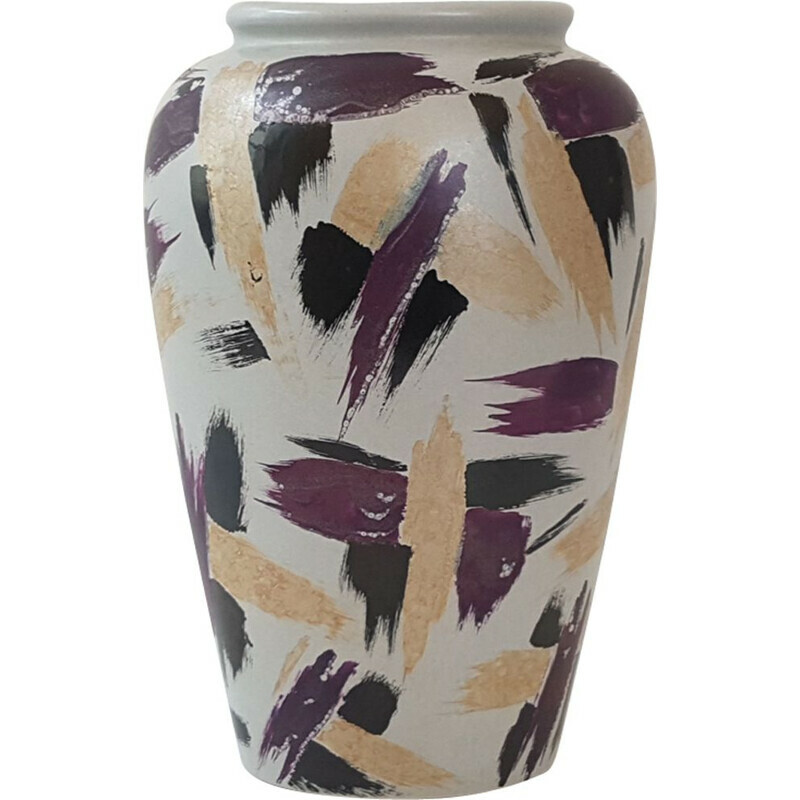 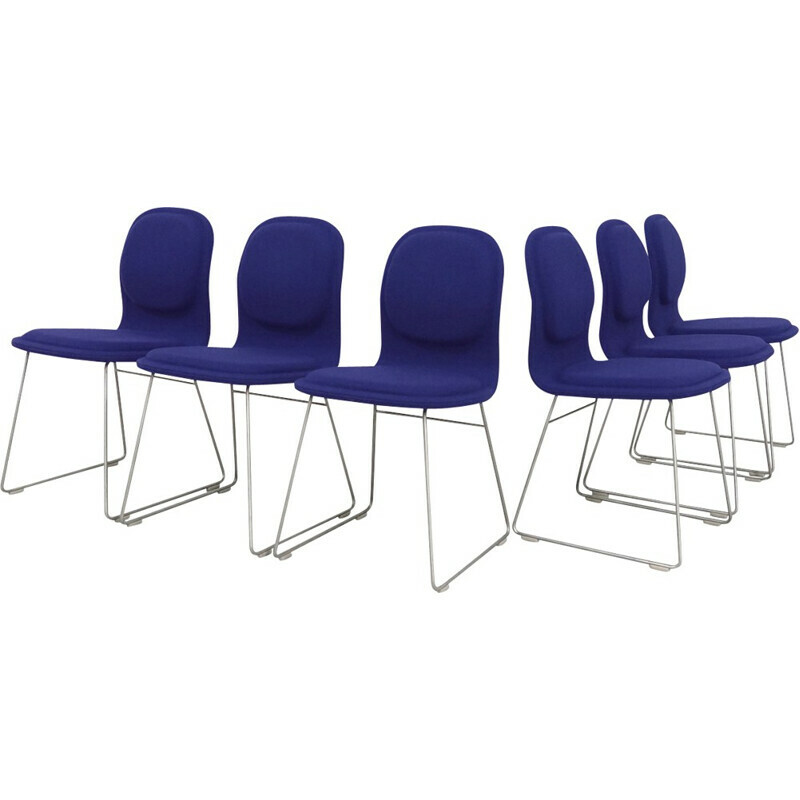 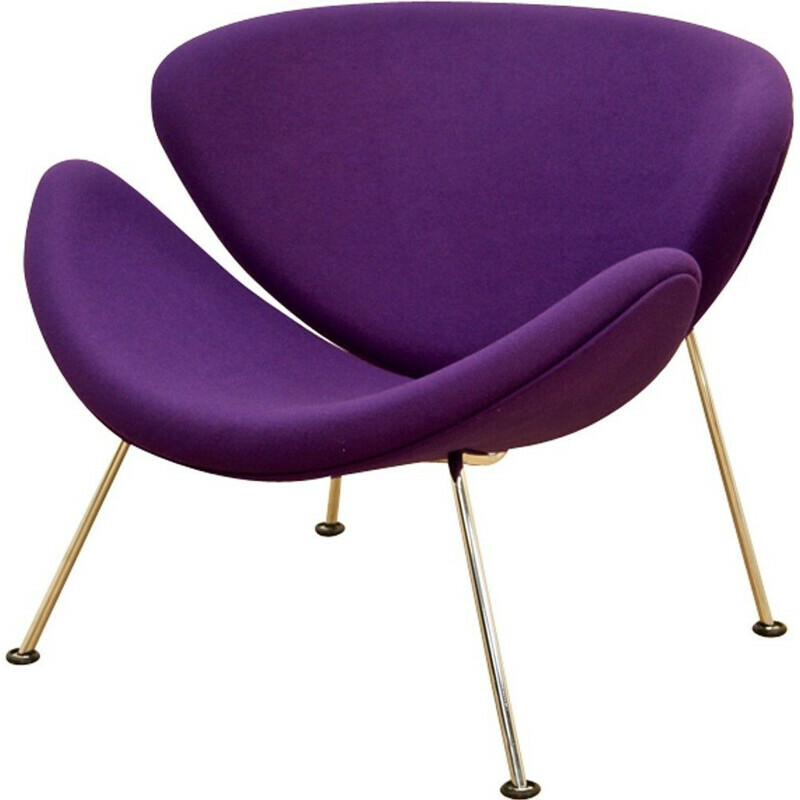 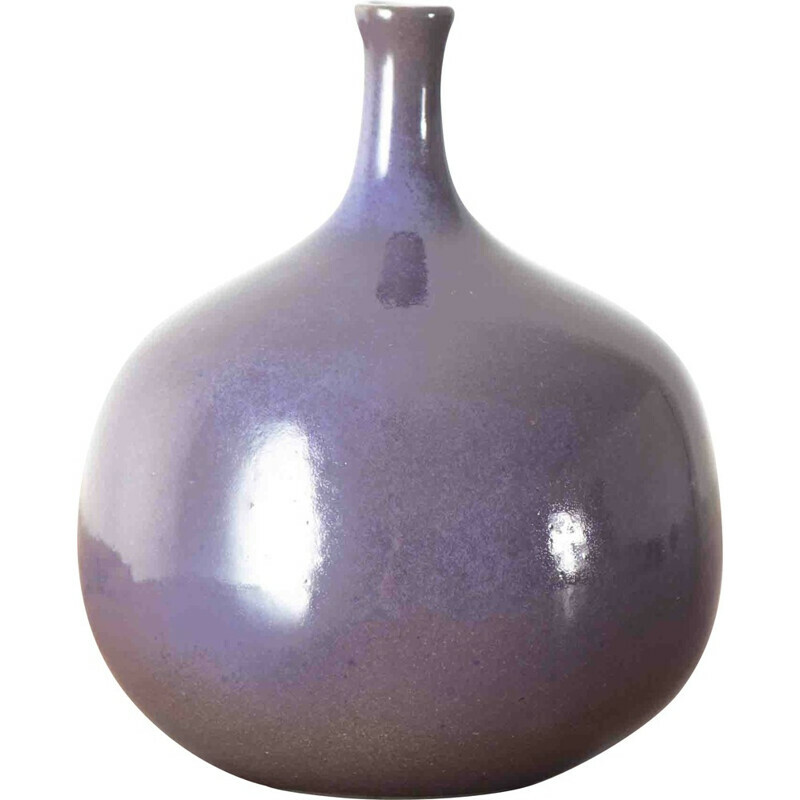 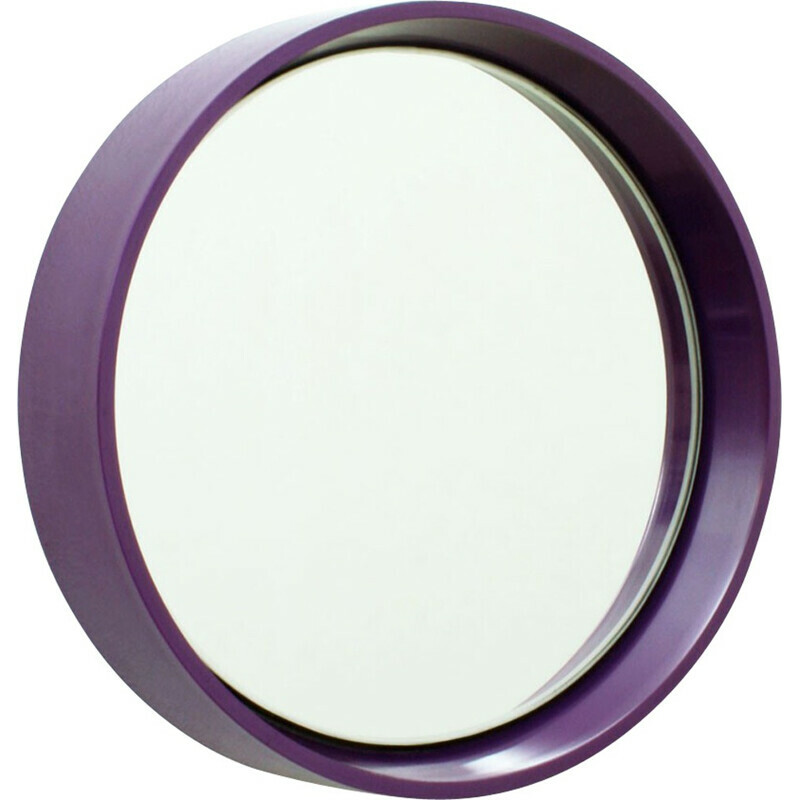 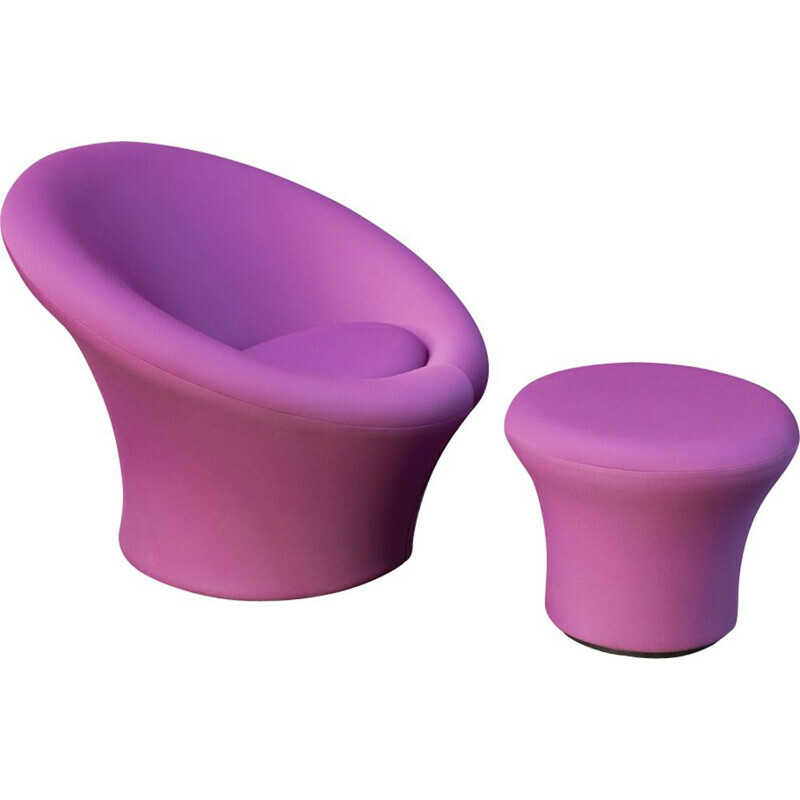 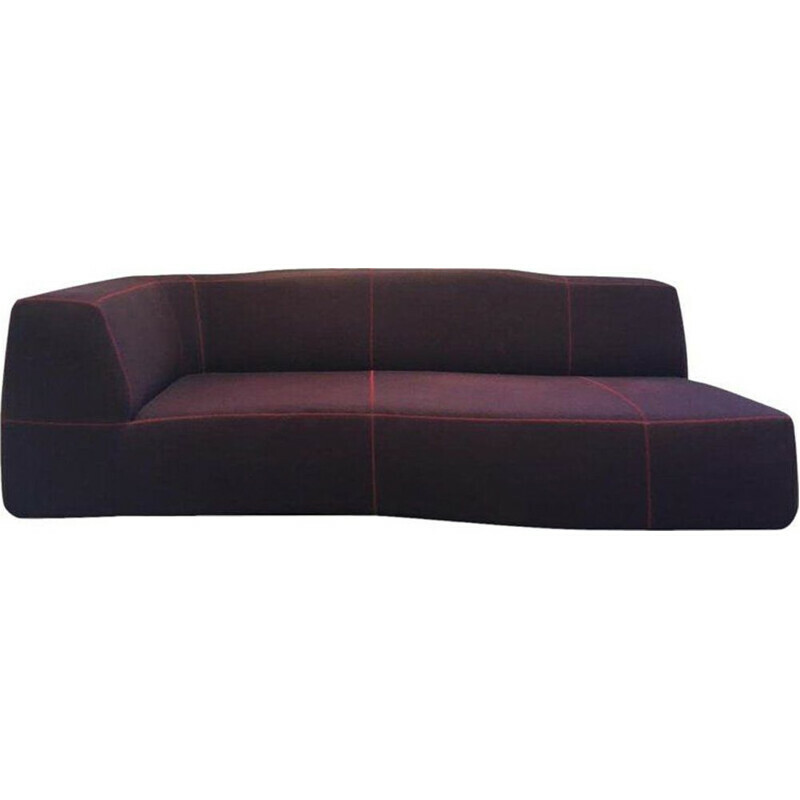 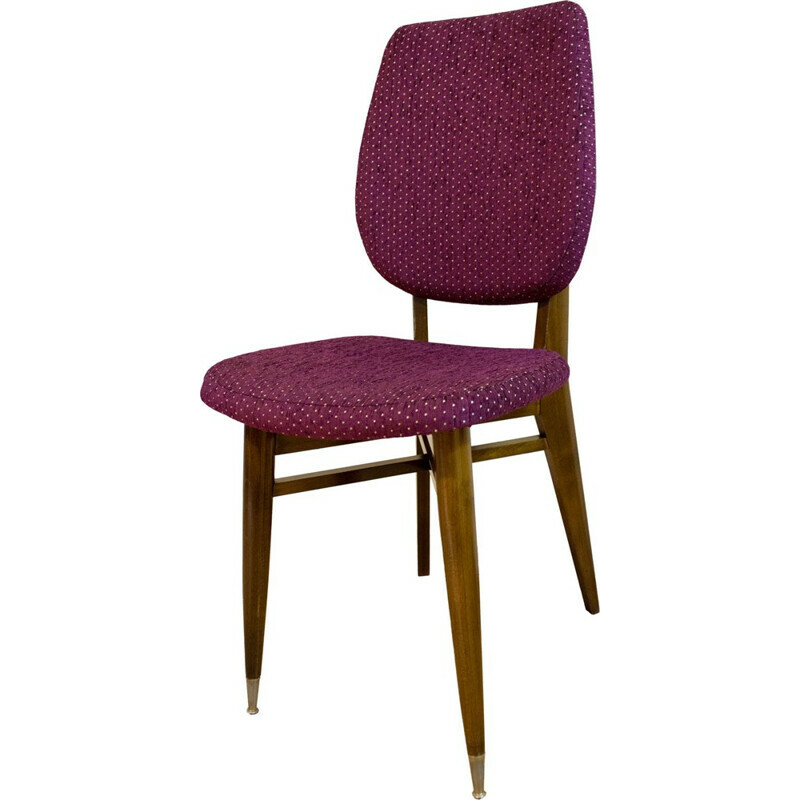 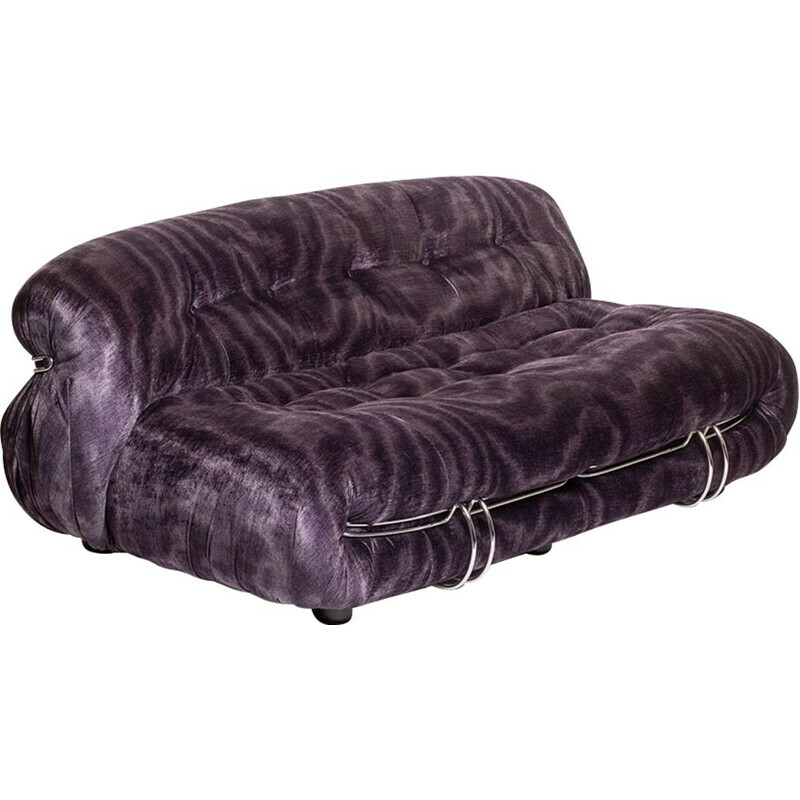 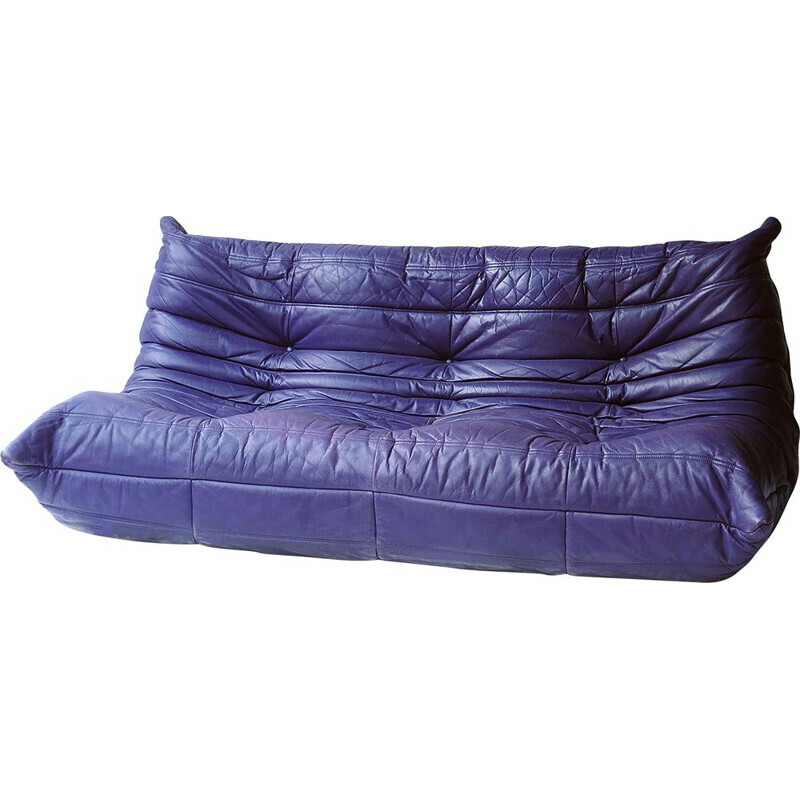 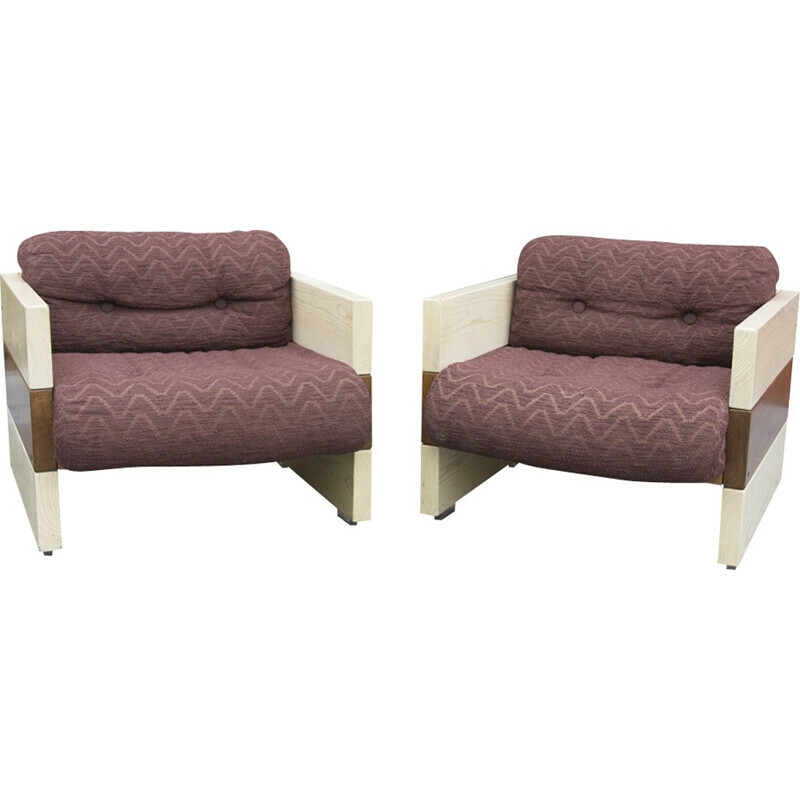 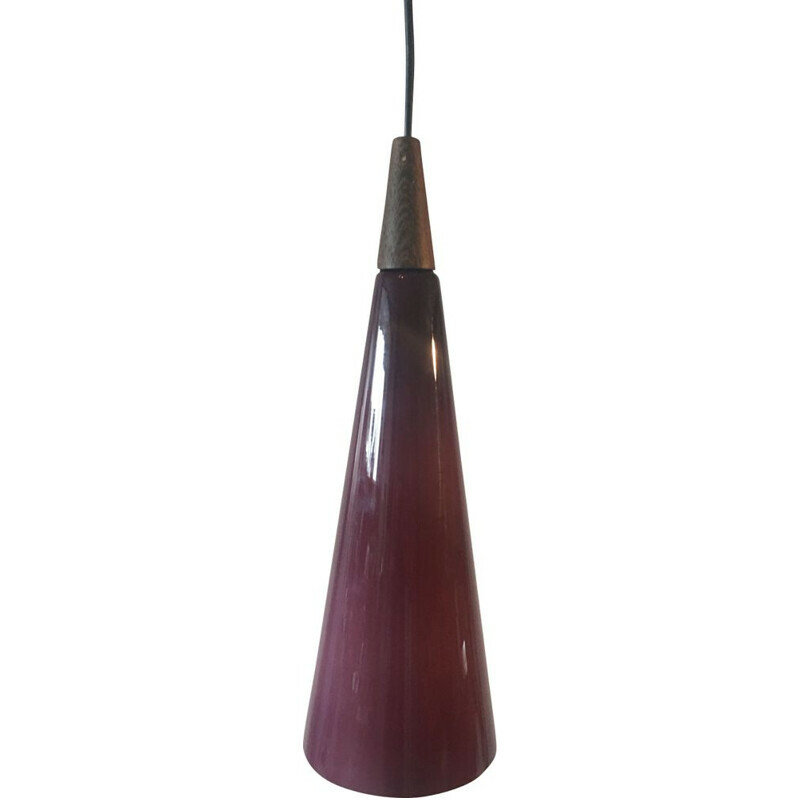 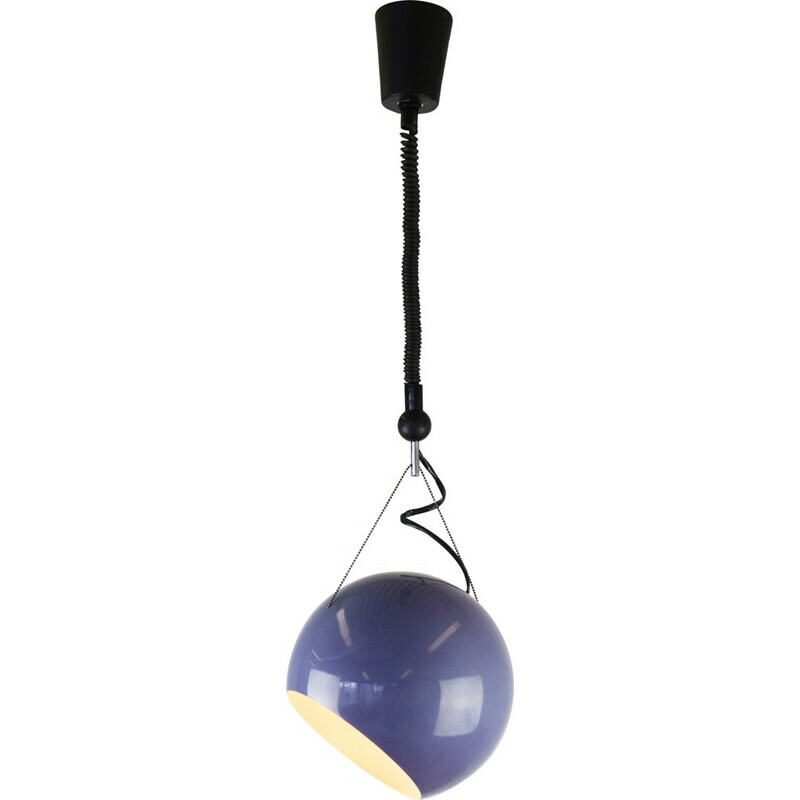 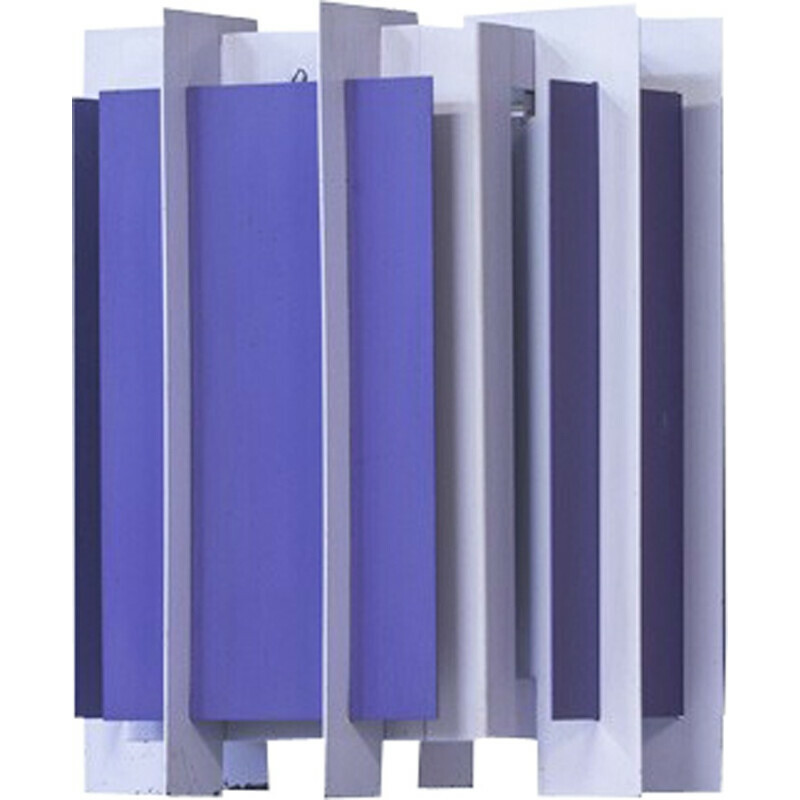 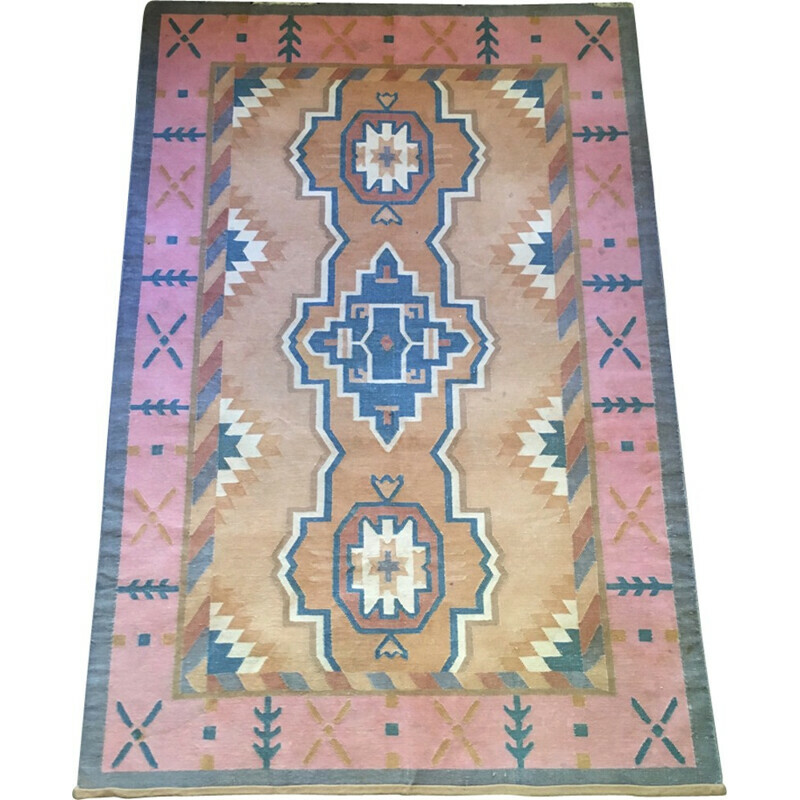 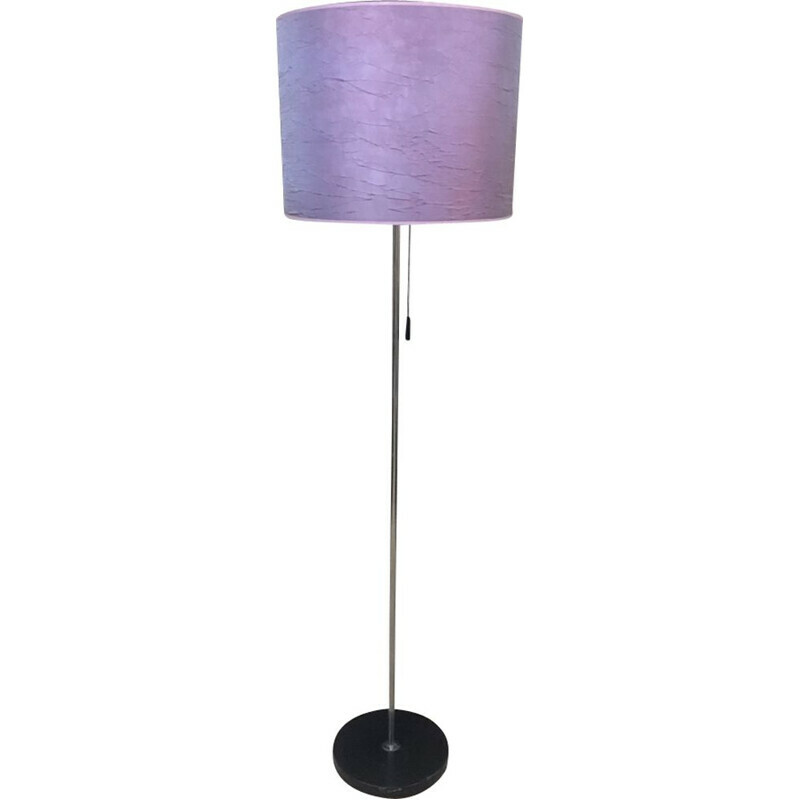 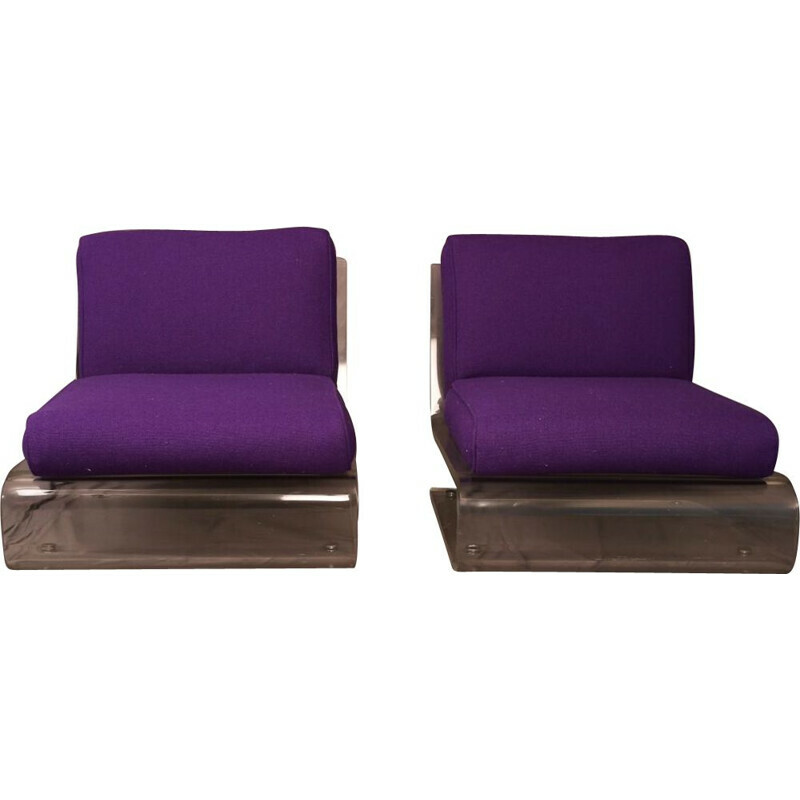 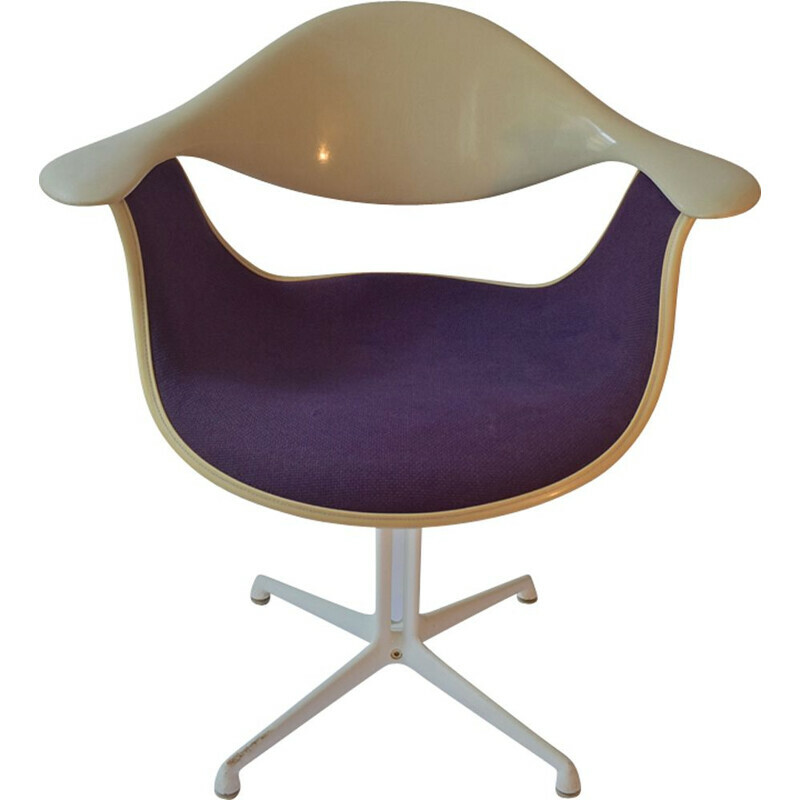 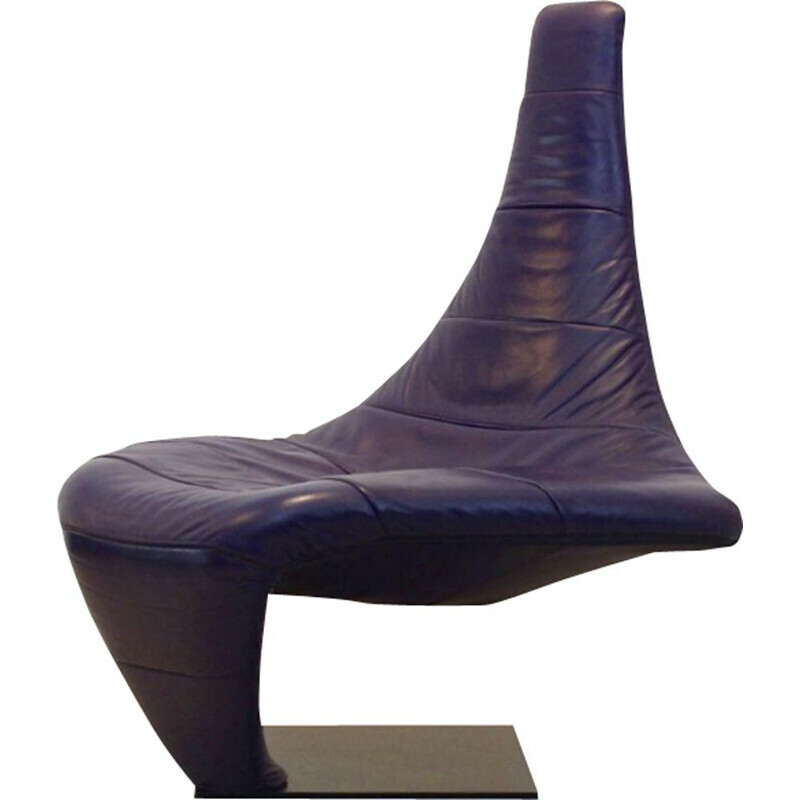 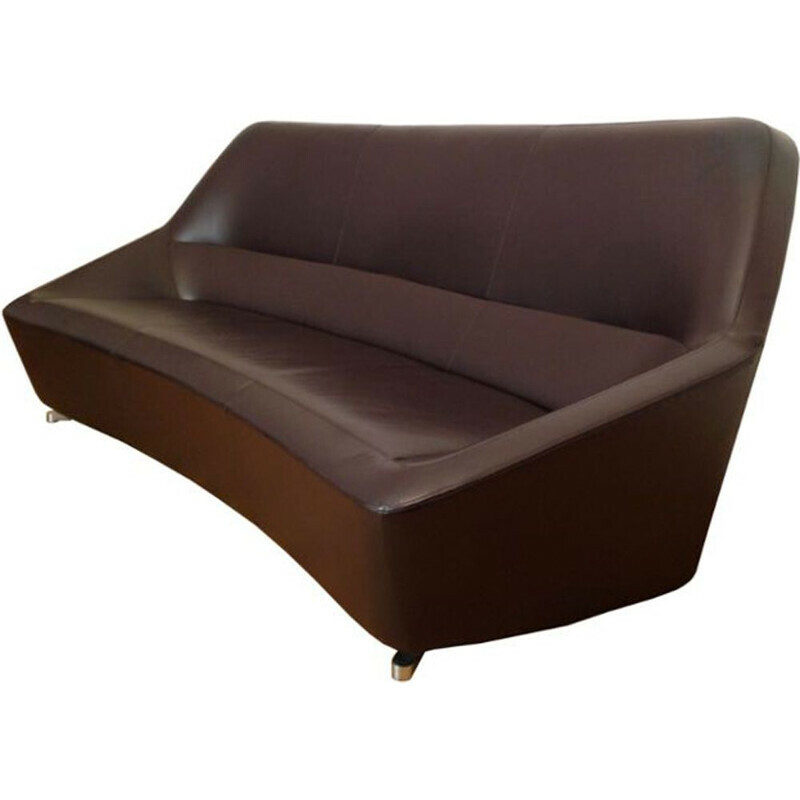 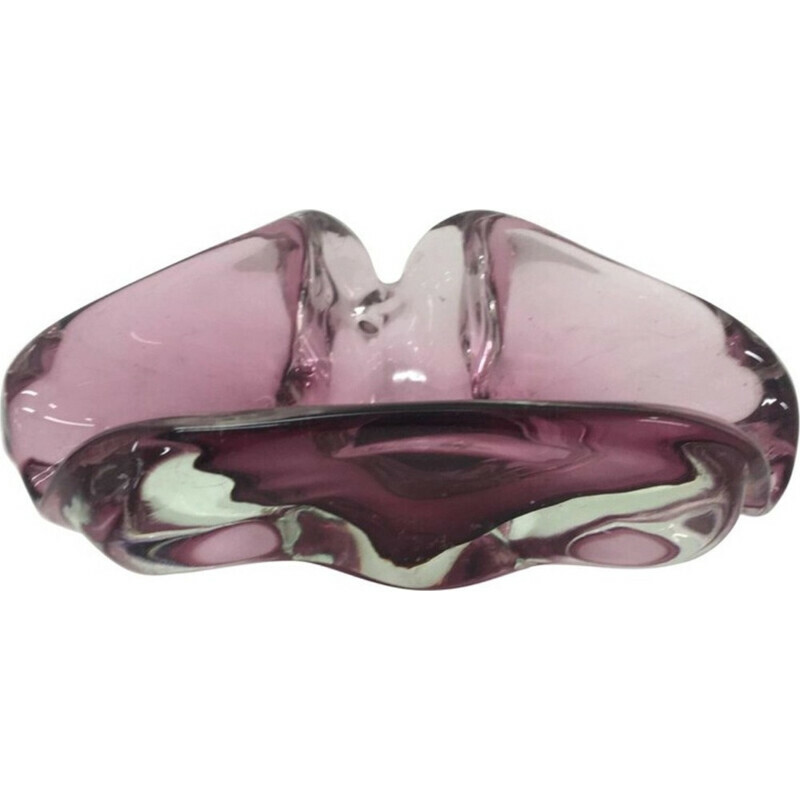 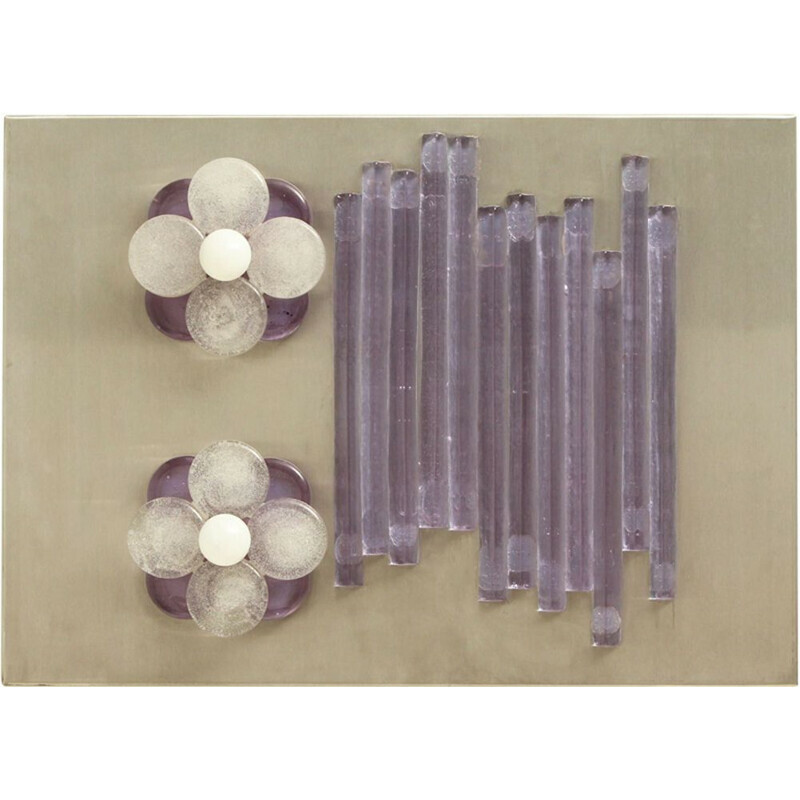 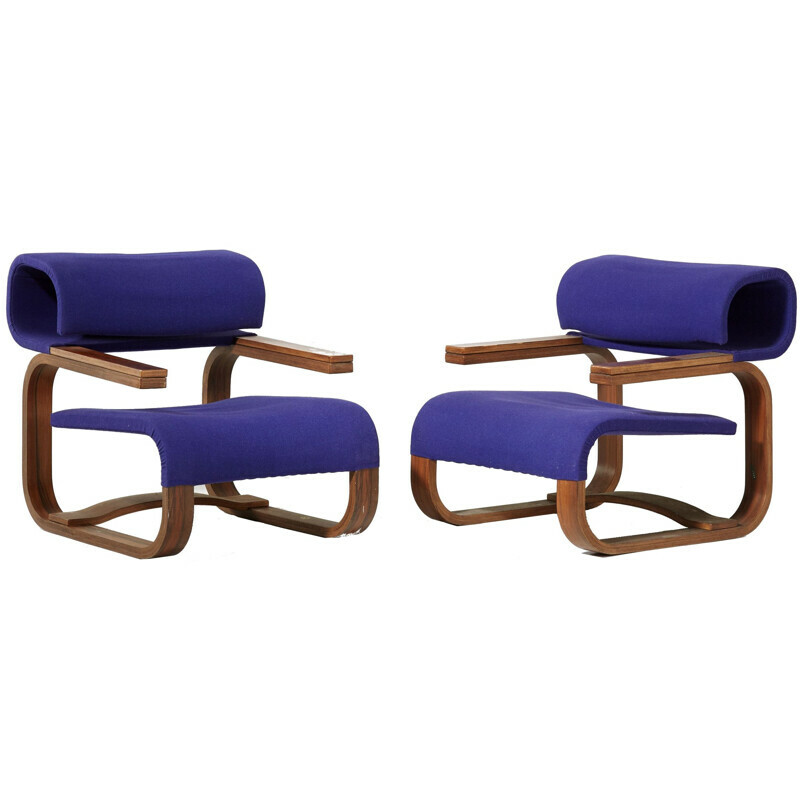 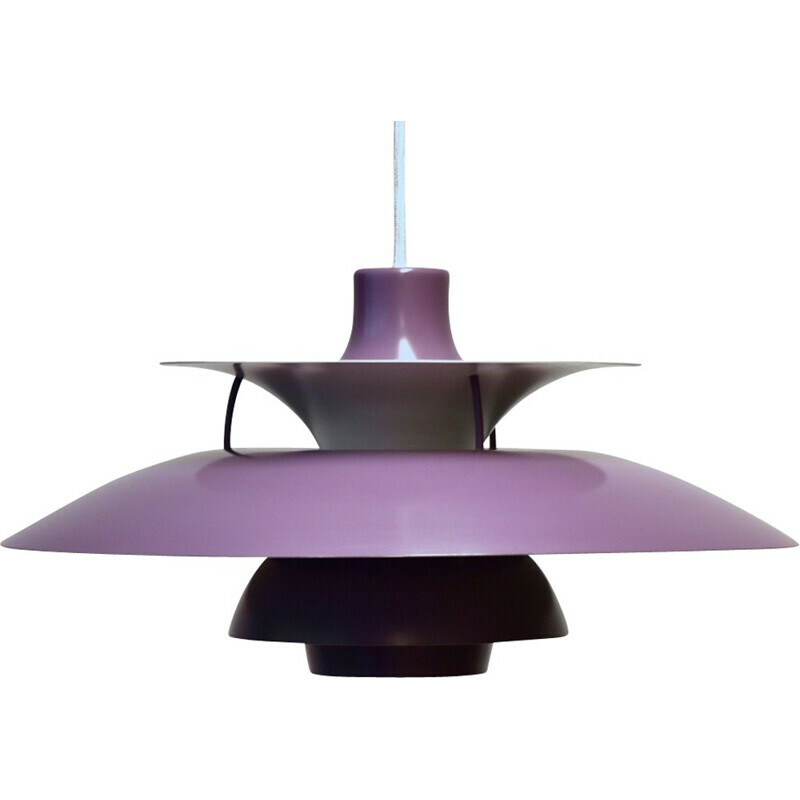 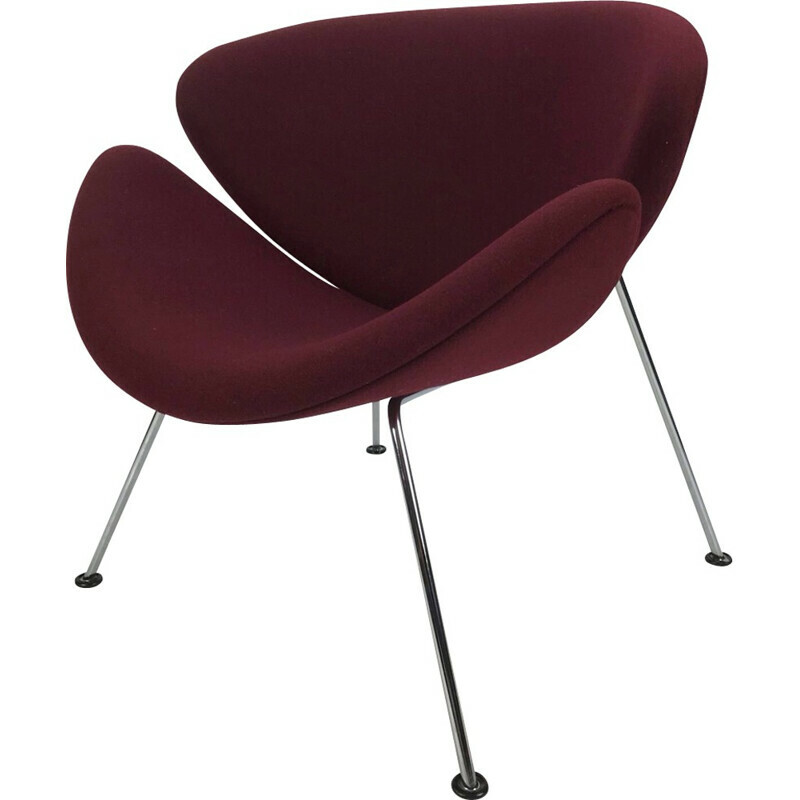 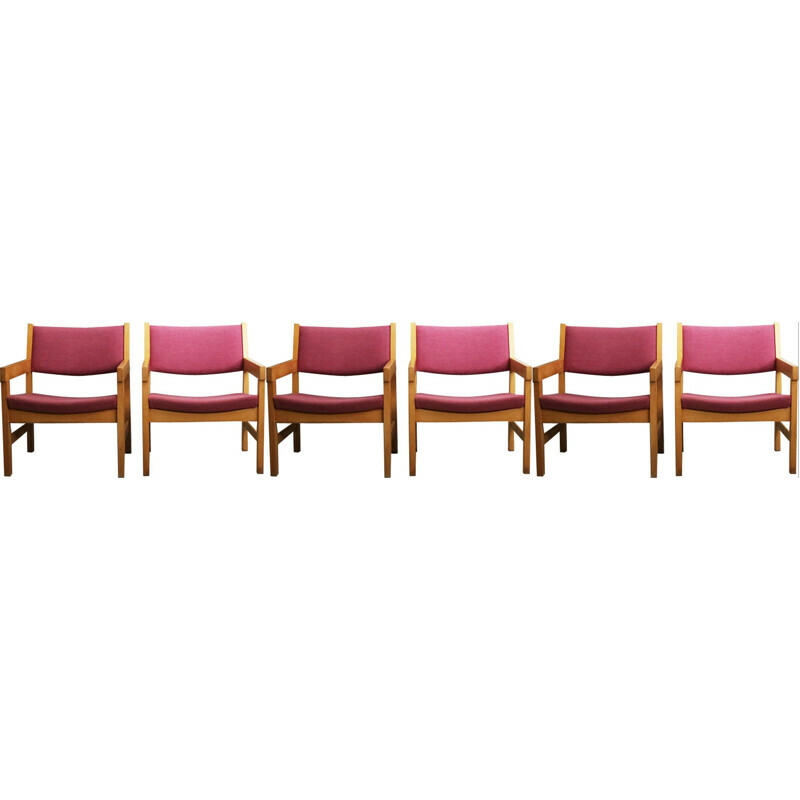 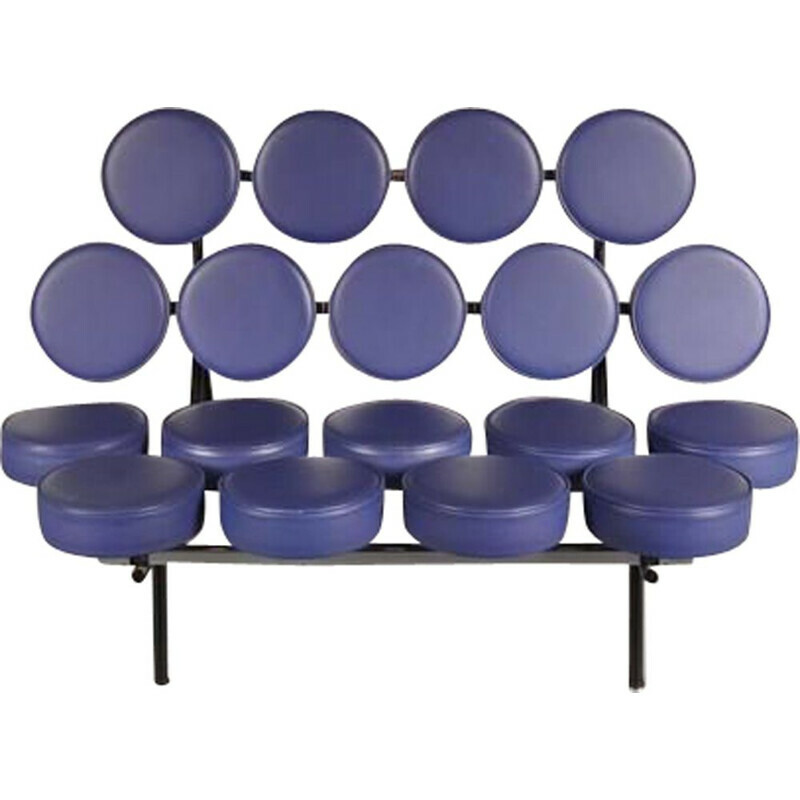 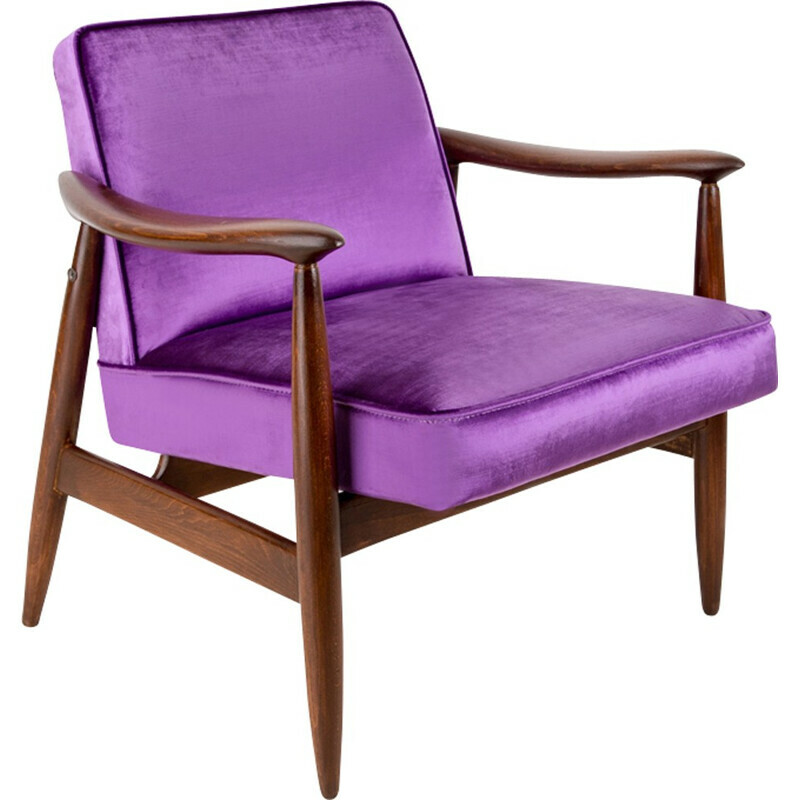 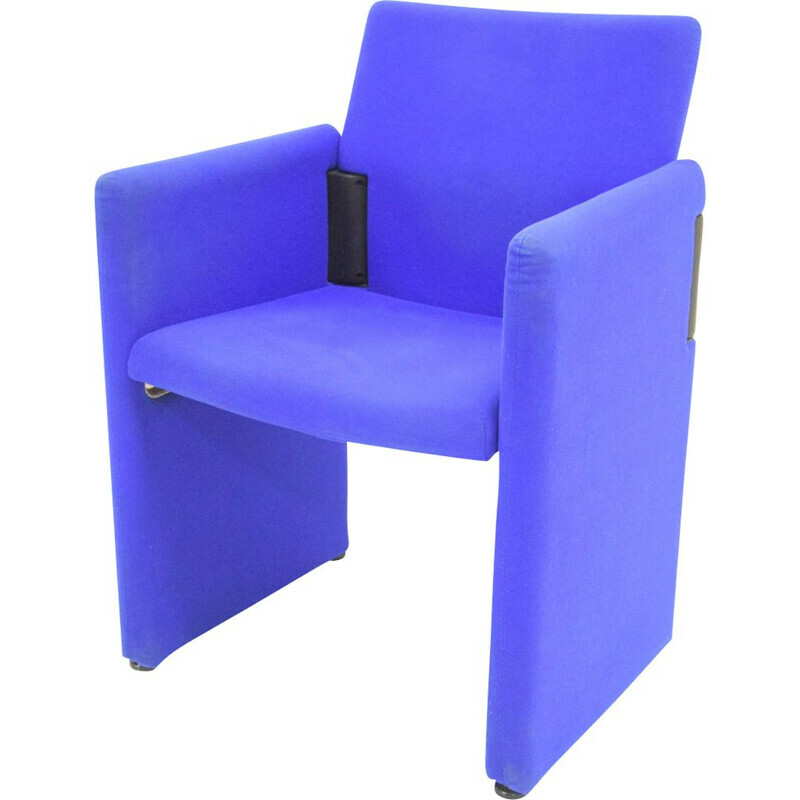 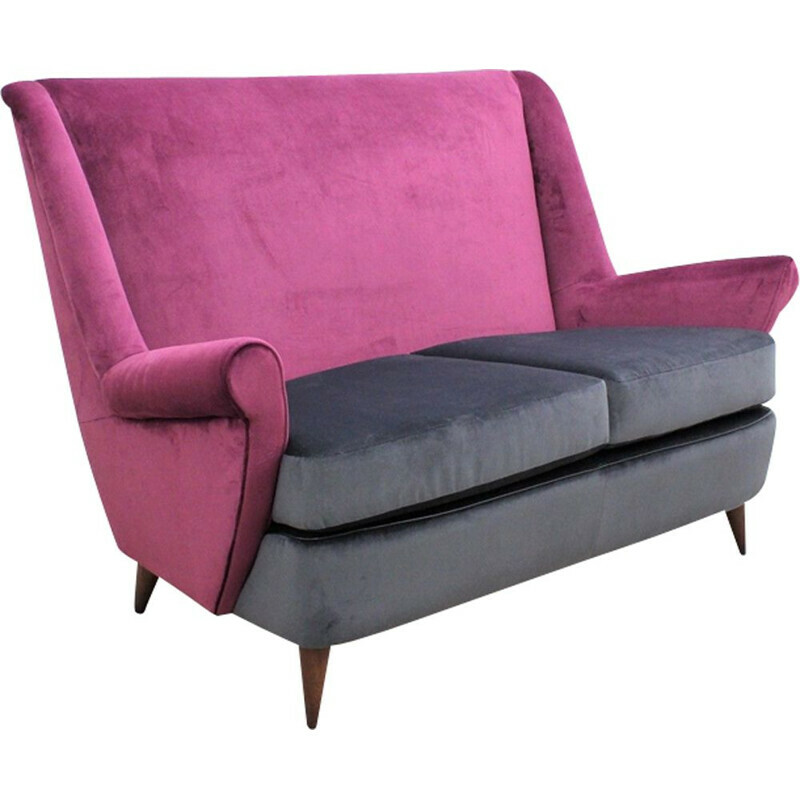 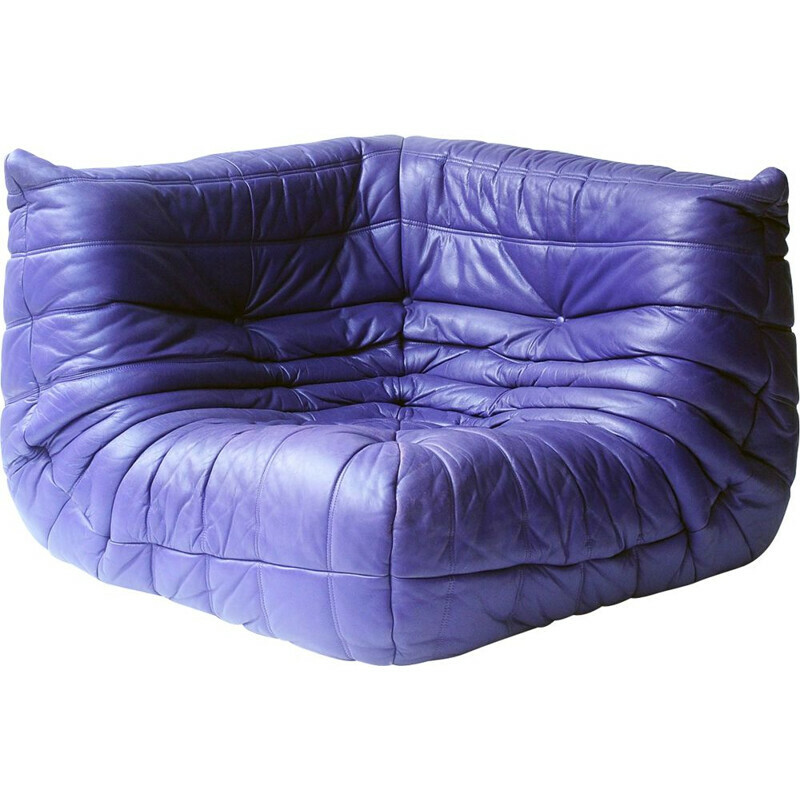 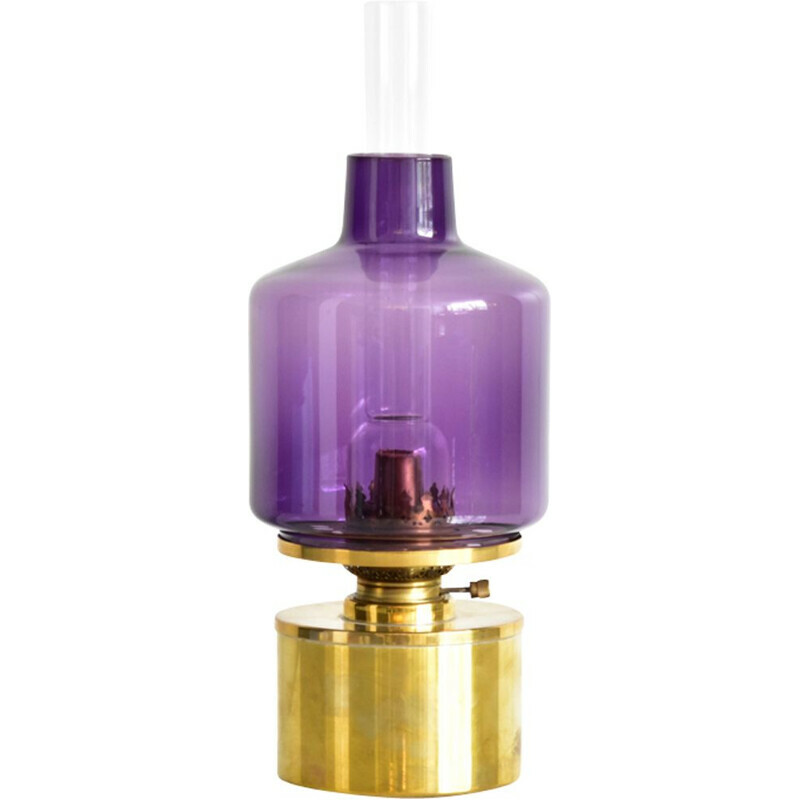 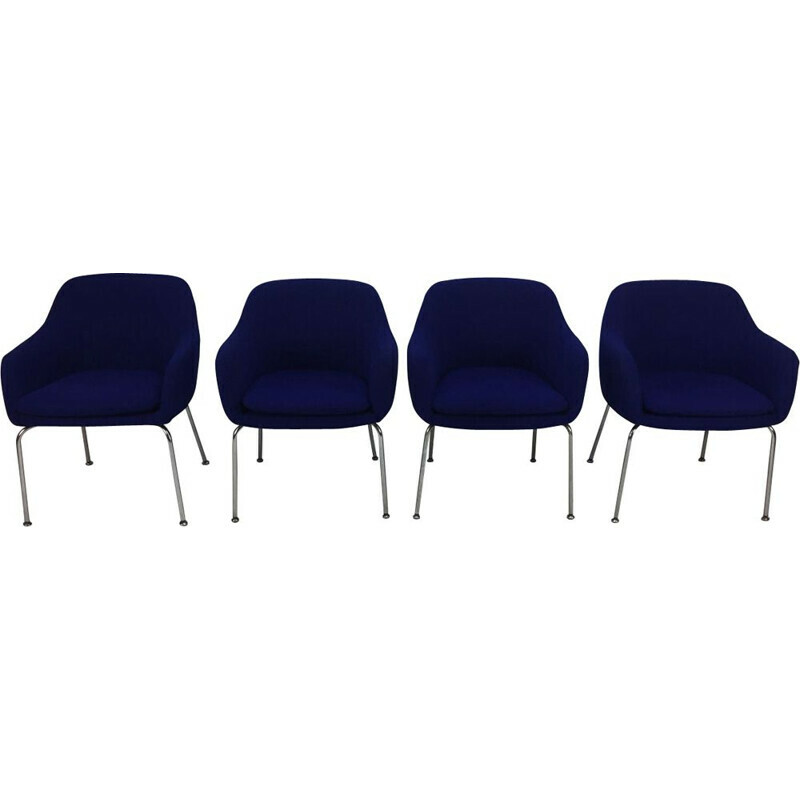 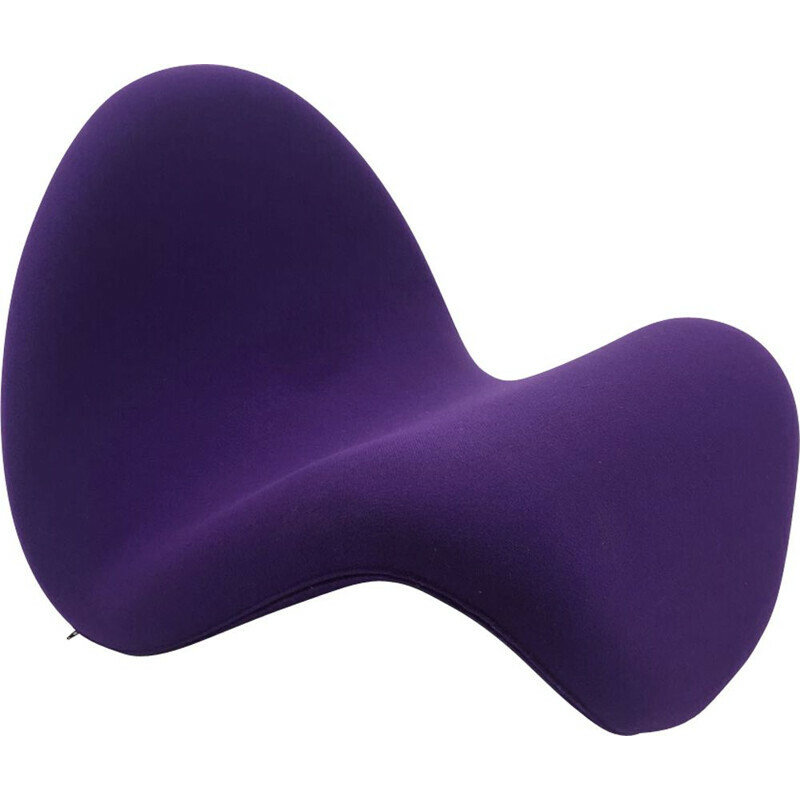 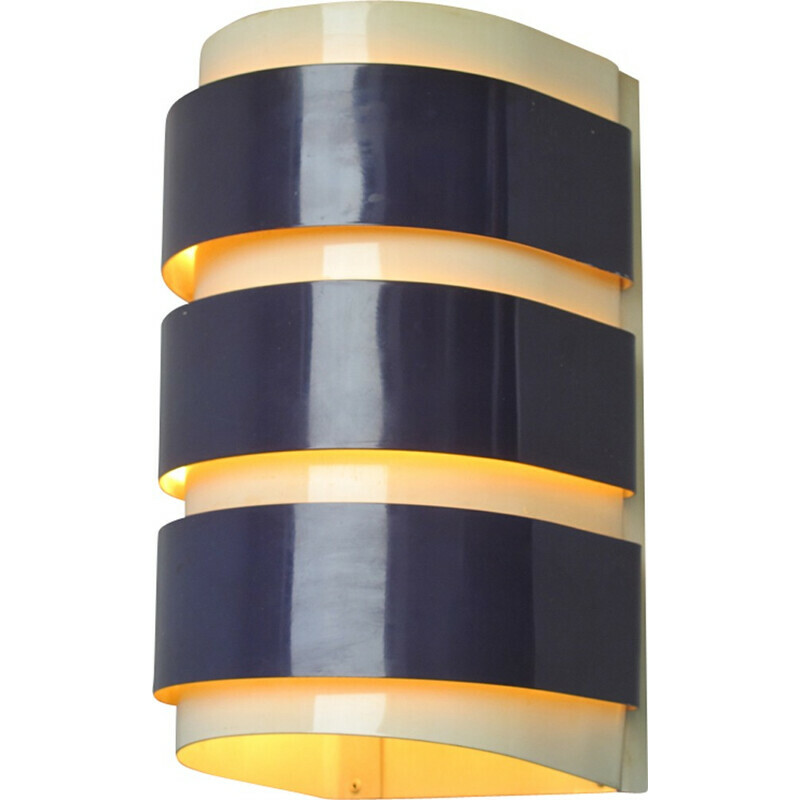 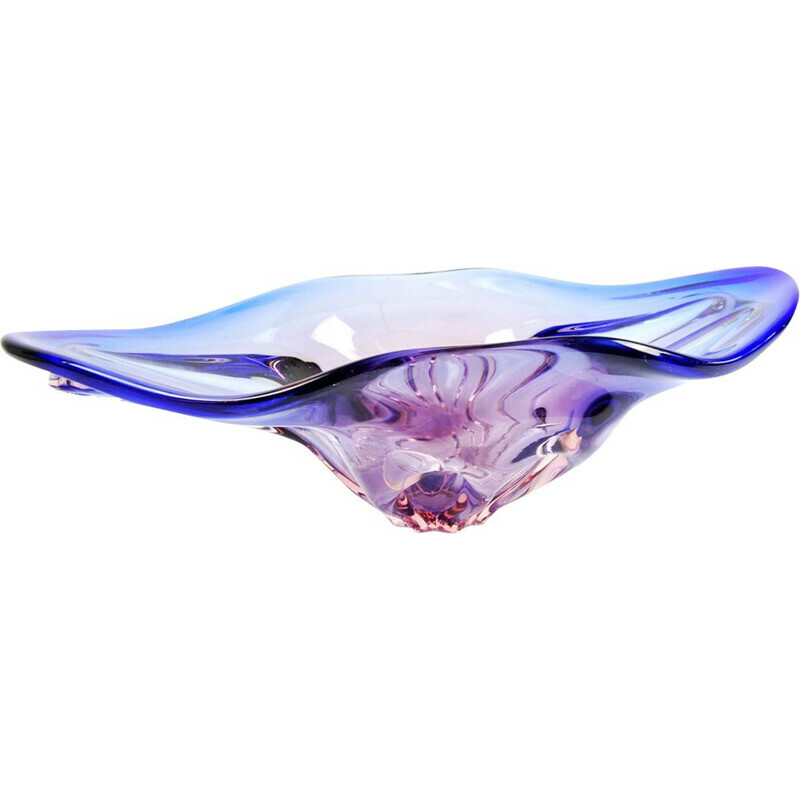 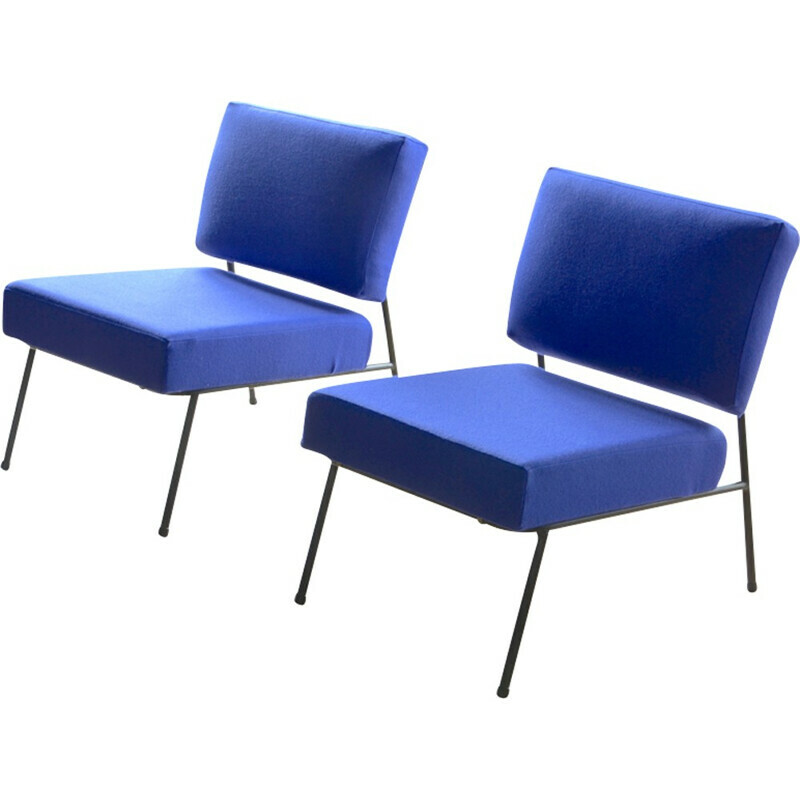 Browse our unique collection of purple Mid Century Modern Furniture. 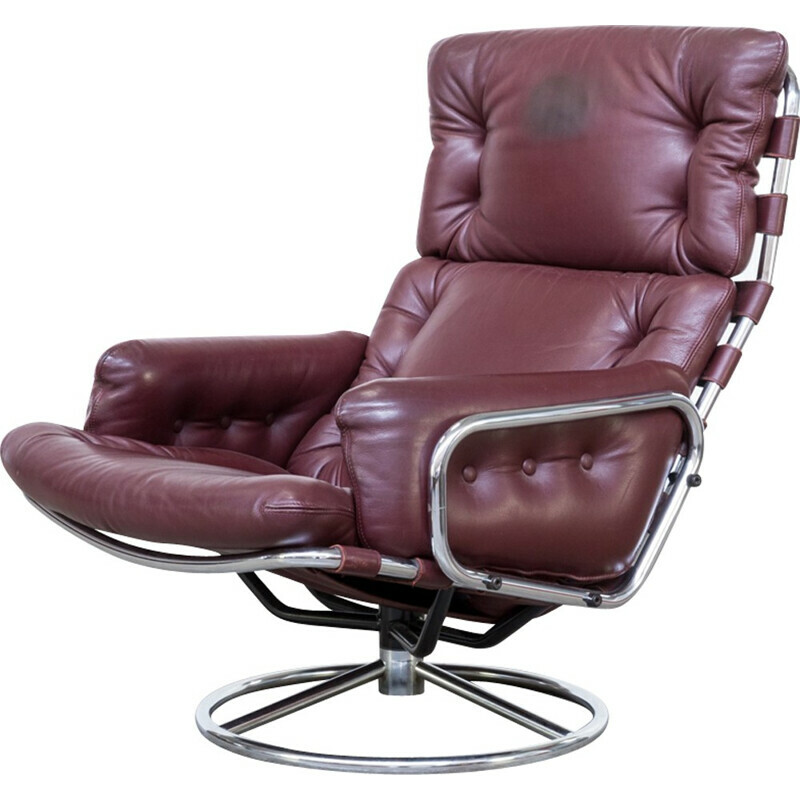 Genuine Vintage furniture dating from the 50s, 60s, 70s up to the 90s. 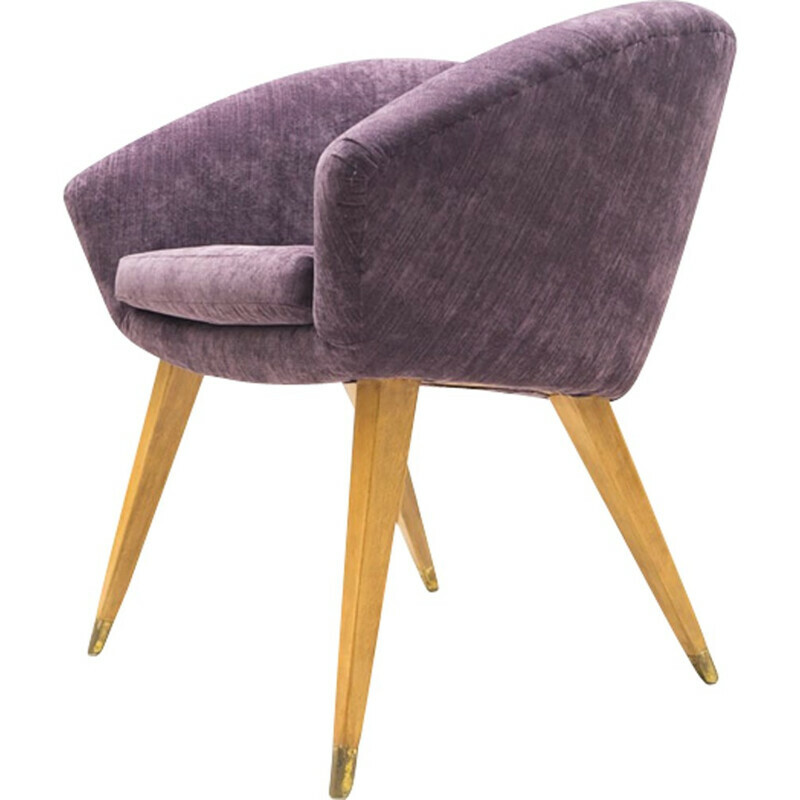 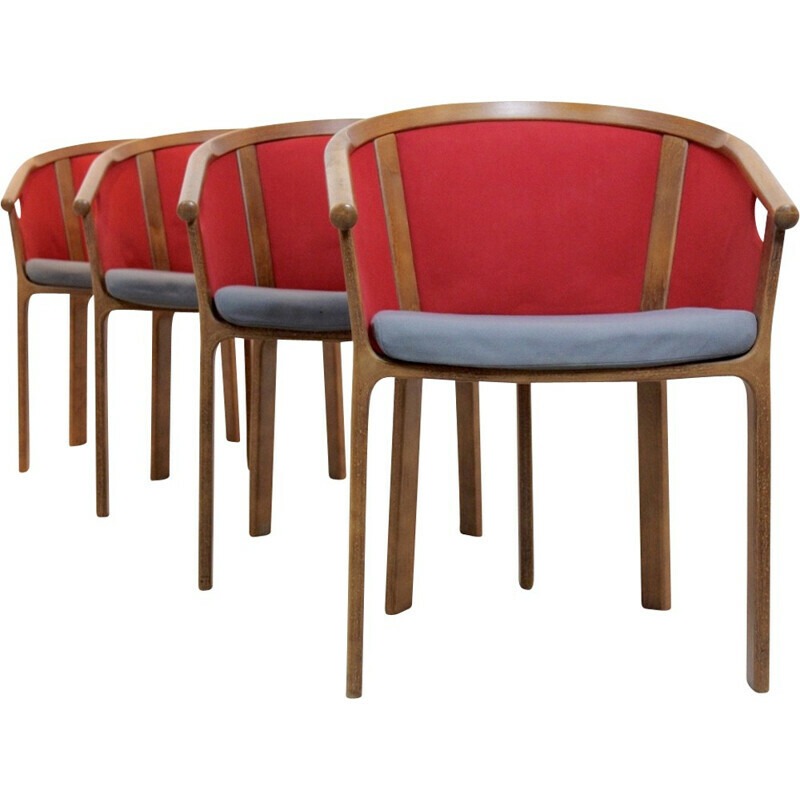 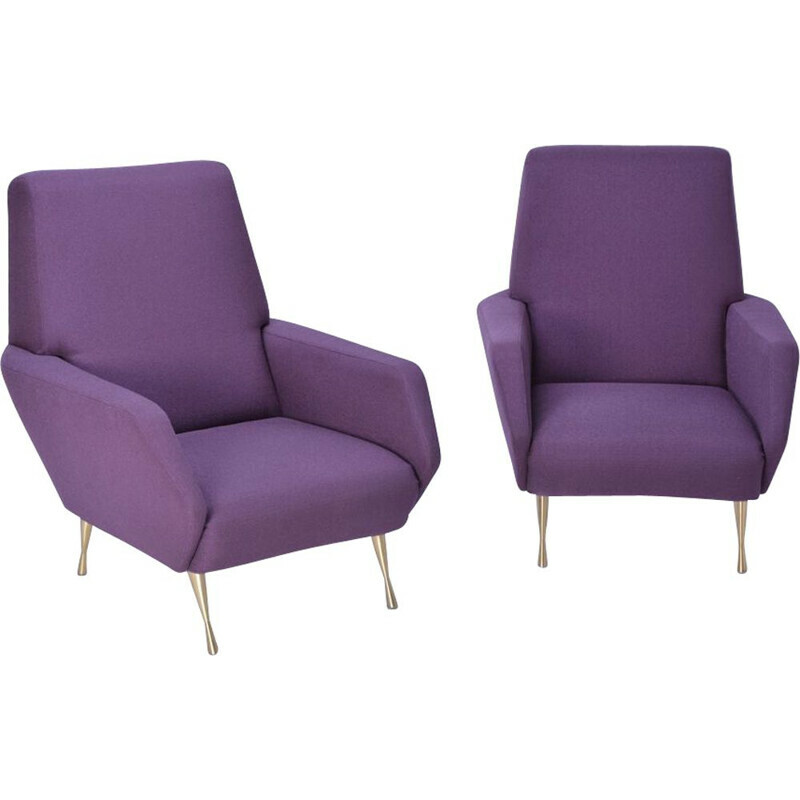 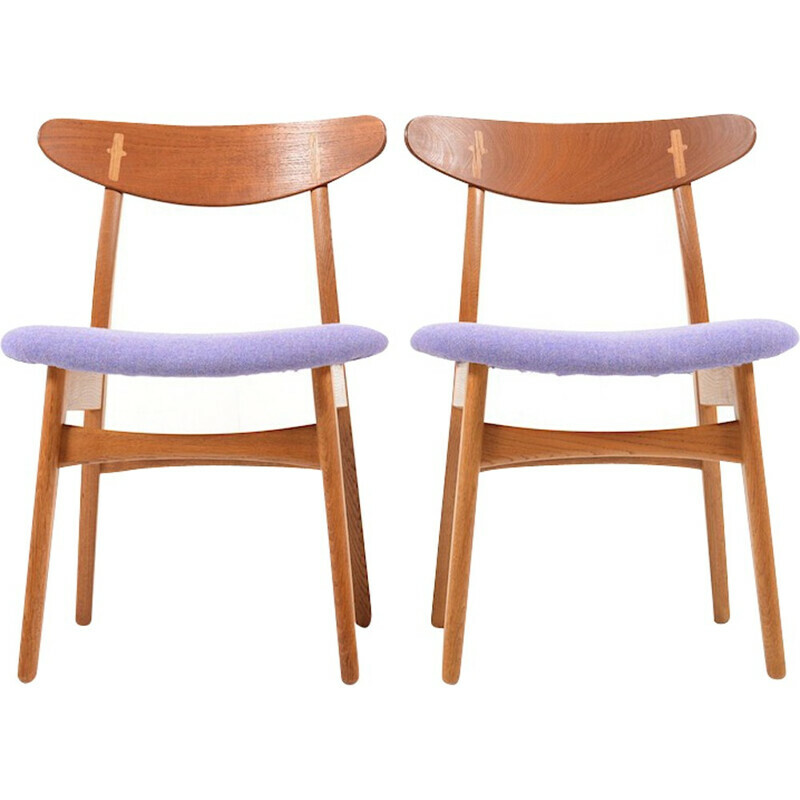 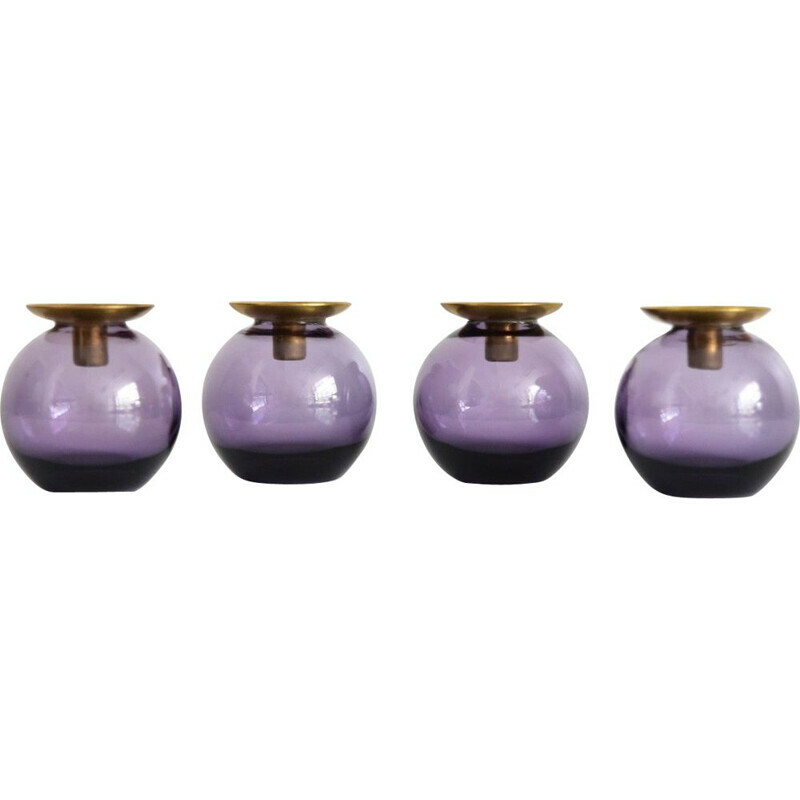 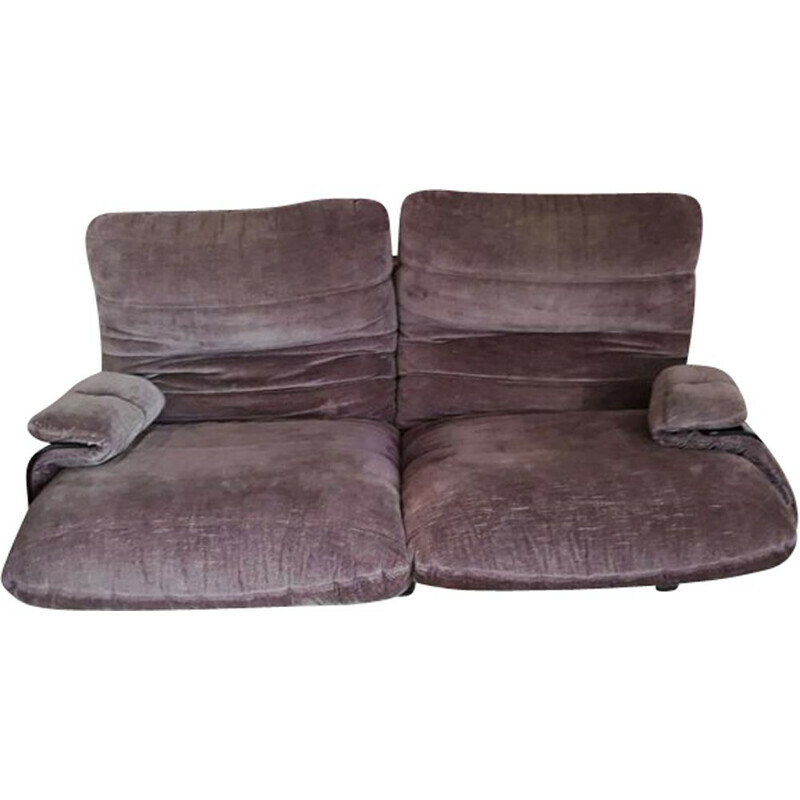 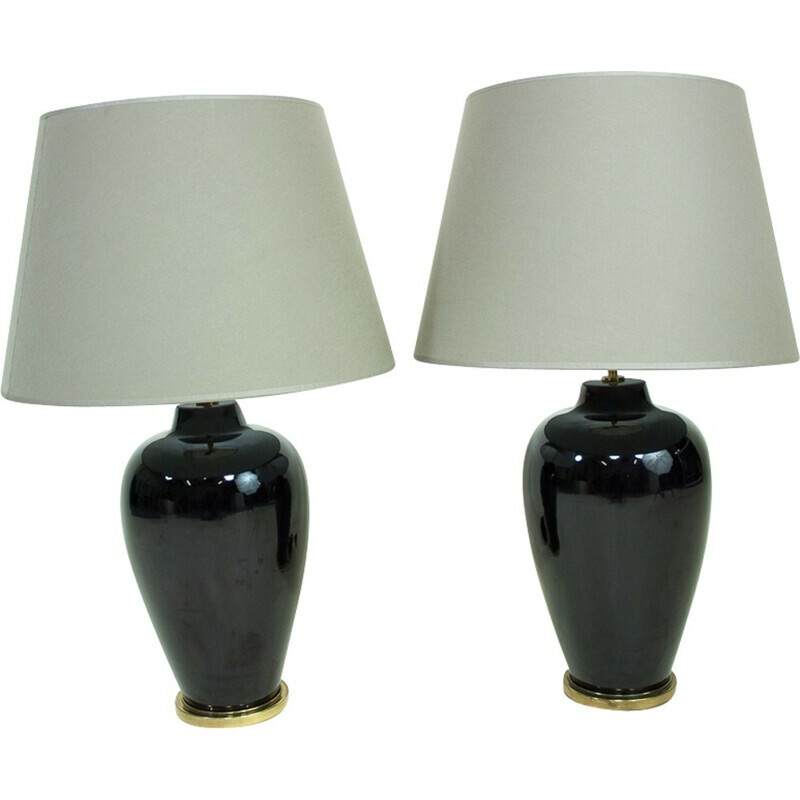 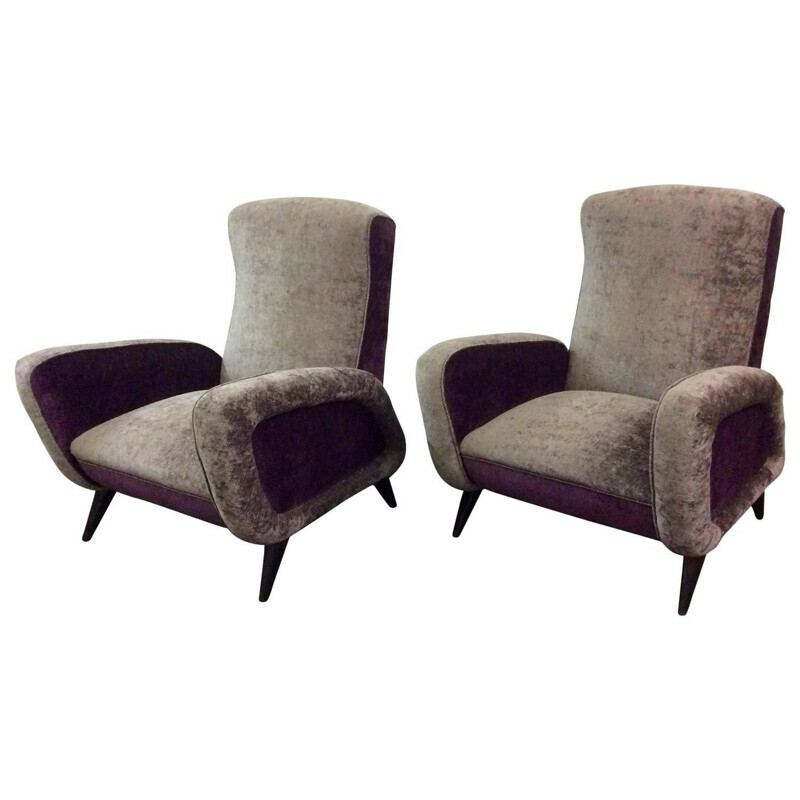 These purple Mid Century Furniture come from independent professional dealers (galeries, antique dealers, ...), a network of several hundreds partners located all across Europe who trust us to sell their most beautiful pieces.